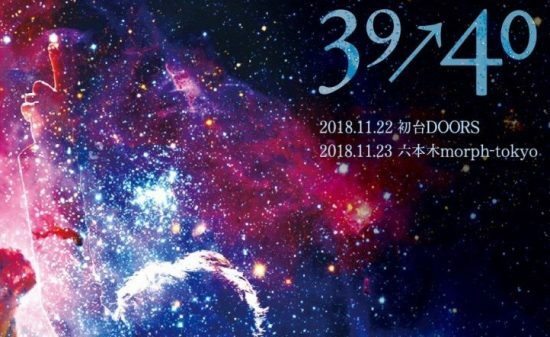 On December 30, the date when the year 2018 would soon end, Mogamizakura Gekijou was held at Roppongi C-LAPS. 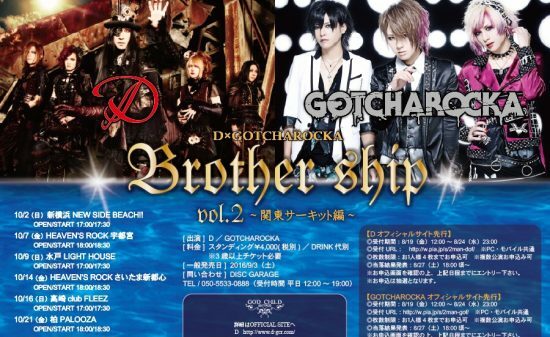 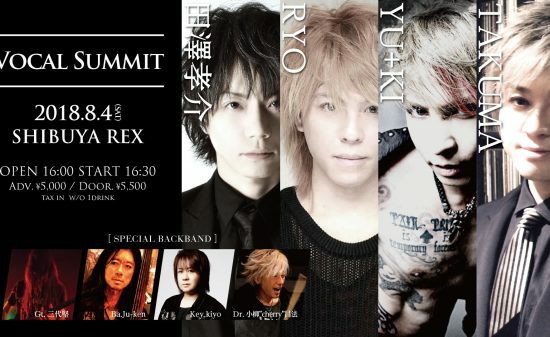 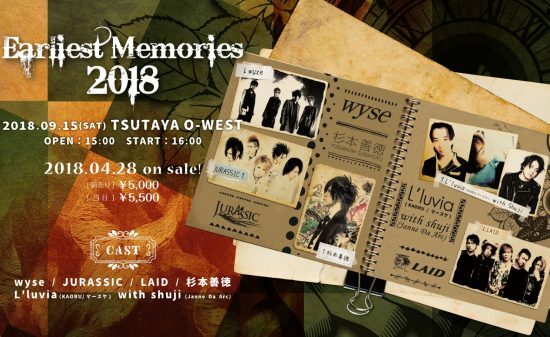 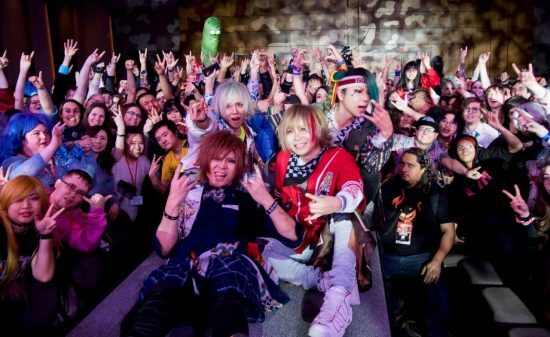 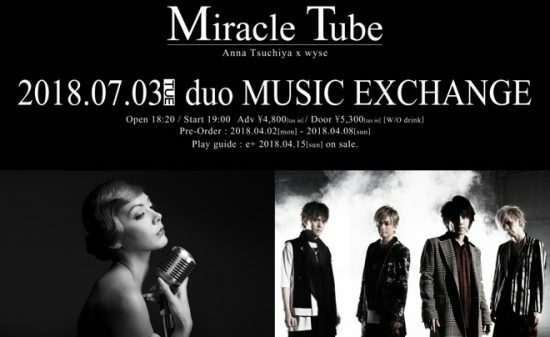 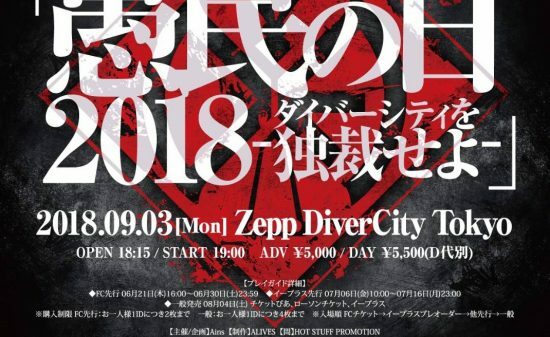 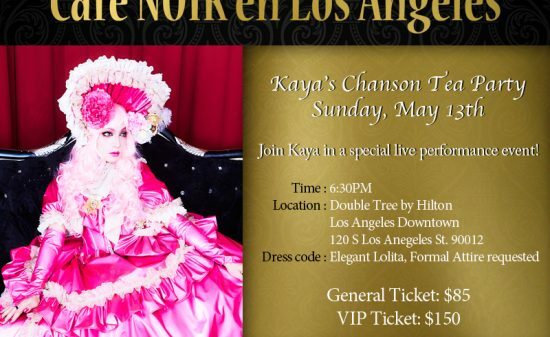 This event consisting of 2 parts, the lunch show and the dinner show, has already been a regular event for the fans of Tsukasa Mogamigawa and Kouki Hanamizakura. 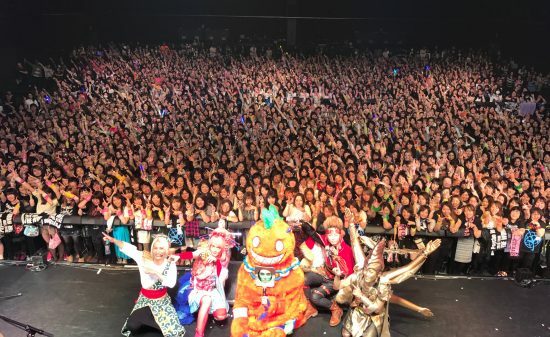 On this day, the venue was quickly filled by the fans who were cosplaying, holding light sticks or Japanese paper fans. 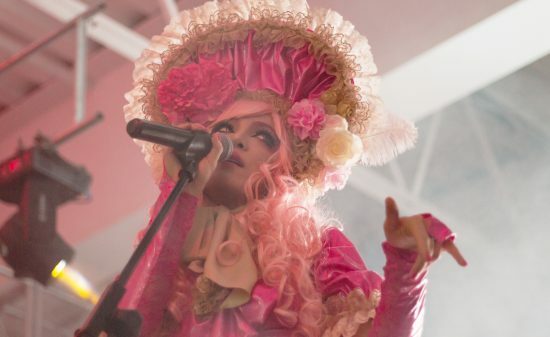 Before stepping on stage, the singers welcomed the fans with only their voices coming from the speakers alongside the cheerful jazzy music, setting a scene that made the audience imagine as if they were in a bar. 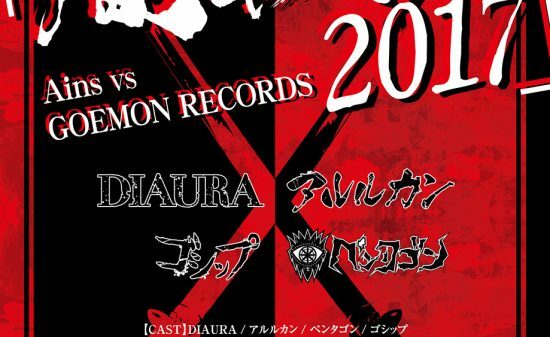 Fittingly, the first song was “Whisky ga Osuki desho”. 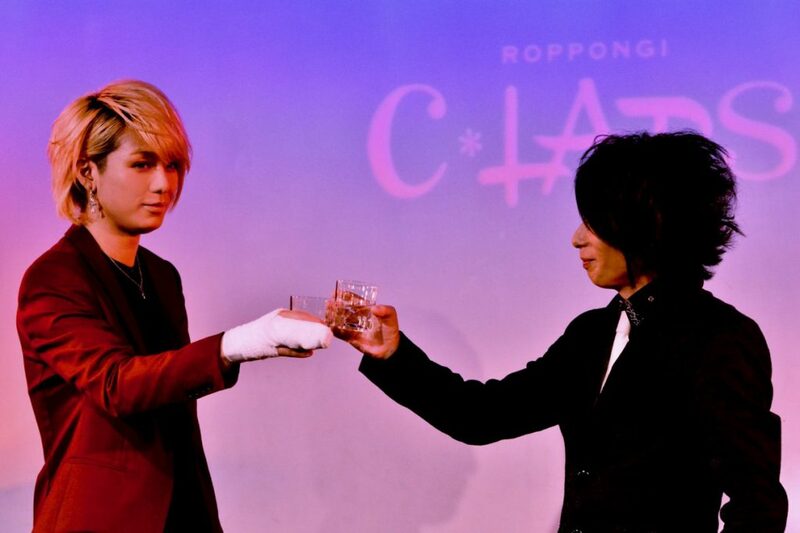 And then, Tsukasa and Kouki wearing suits appeared, holding whisky glasses in their hands. 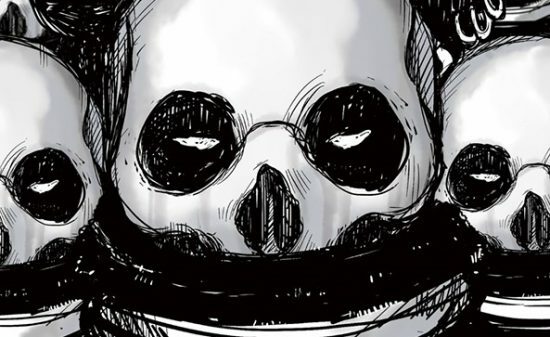 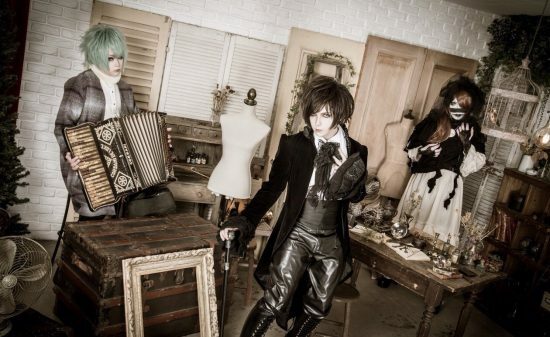 The sounds of the piano and the violin added to the atmosphere. 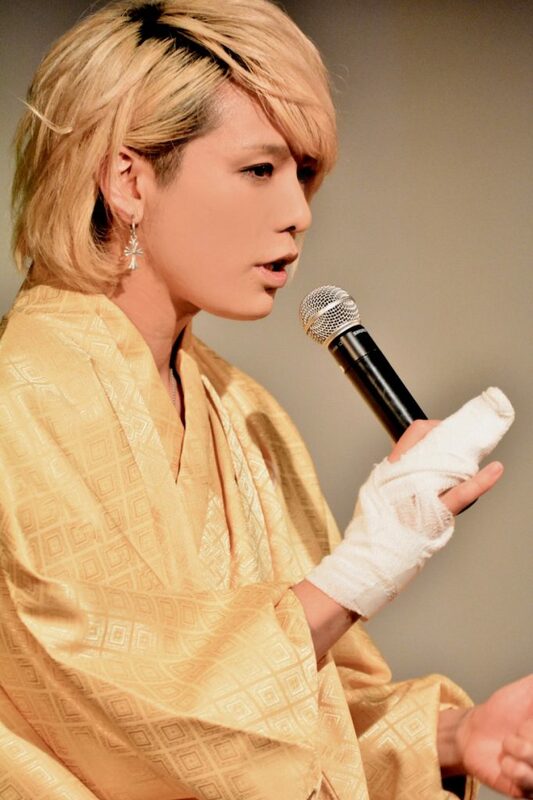 “Thank you for coming to the lunch show of Mogamizakura Gekijou.” Firstly, Kouki greeted the audience, and after that, Tsukasa made the fans laugh with his peculiar and pure expressions with his greeting words of, “However, the lunch looks so delicious. 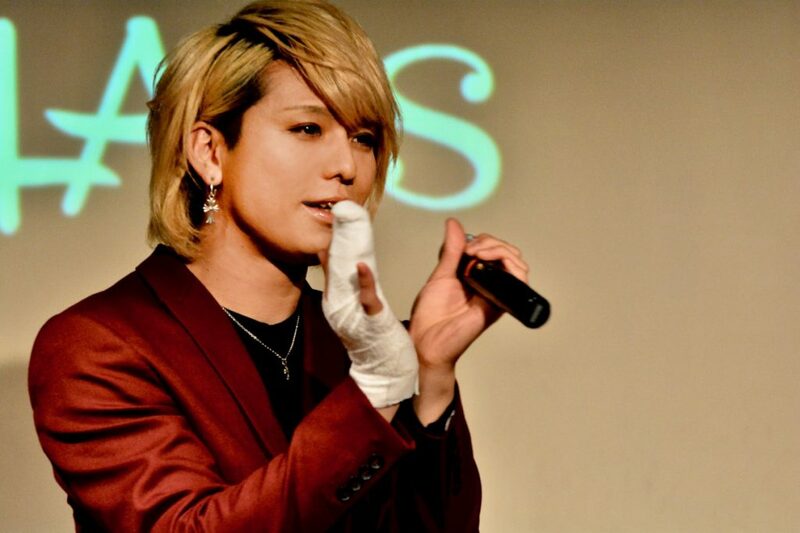 I want to eat too.” Kouki confessed that he had injured his right hand, but he said that his throat was in good condition so there would be no problems, to the comfort of the fans. 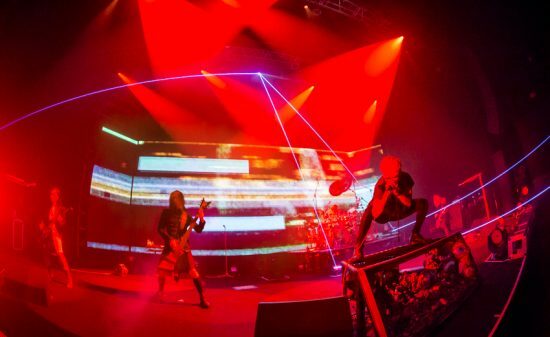 The lunch show started with energy. 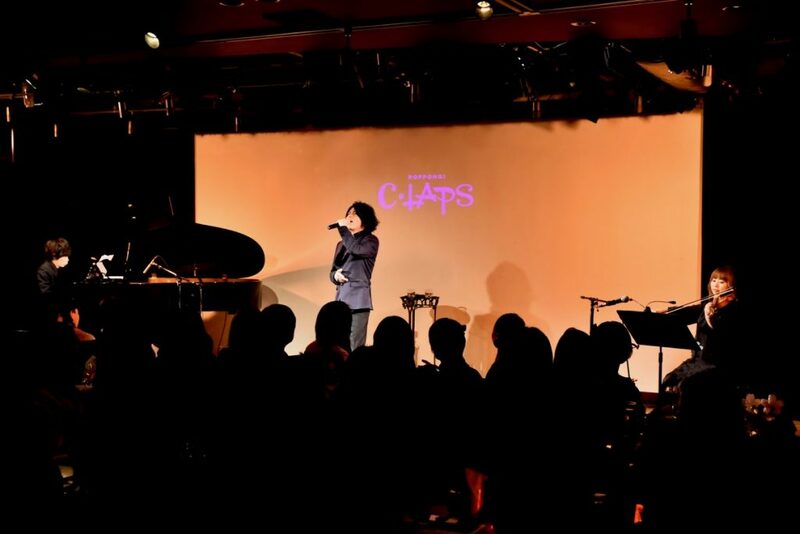 In “Nihon Zenkoku Sakenomi Ondo,” which heated up the atmosphere much like the alcoholic beverage does Japanese dinner parties, both singers excited the audience by arranging the lyrics with various stories that had happened to them, and clapping their hands before they introduced the show’s pianists Taito Fujiwara and Yukako Shiba. 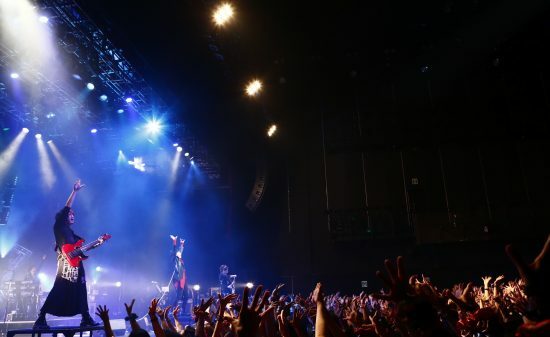 From there, they moved to the solo parts of the show. 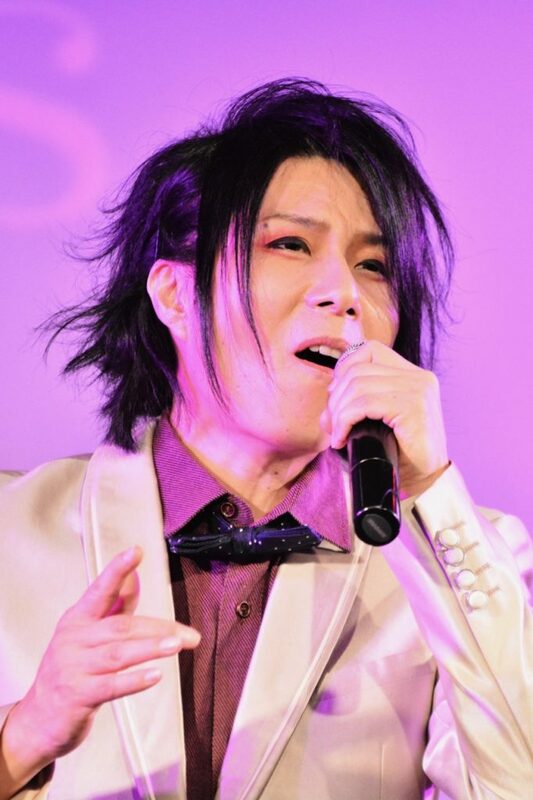 For Tsukasa’s special medley, he emotionally sang “Yuki ga Furu Machi” from UNICORN and “Ito” from Miyuki Nakajima with enka tremolos, closing his eyes as he sang. 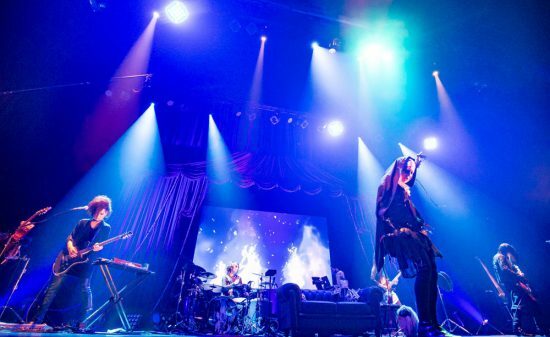 The sounds of the pianos gently wrapped around Tsukasa’s vocals in “Tokini wa Mukashi no Hanashi wo” fromTokiko Kato, which had been specially arranged for this show using the piano and the violin. 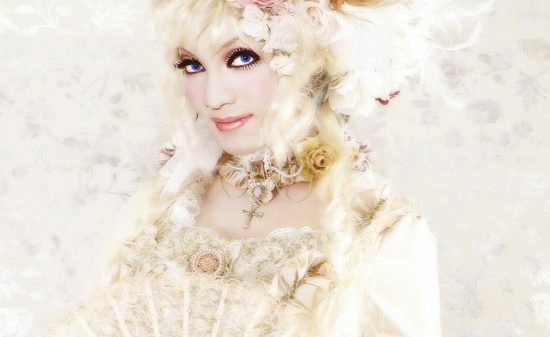 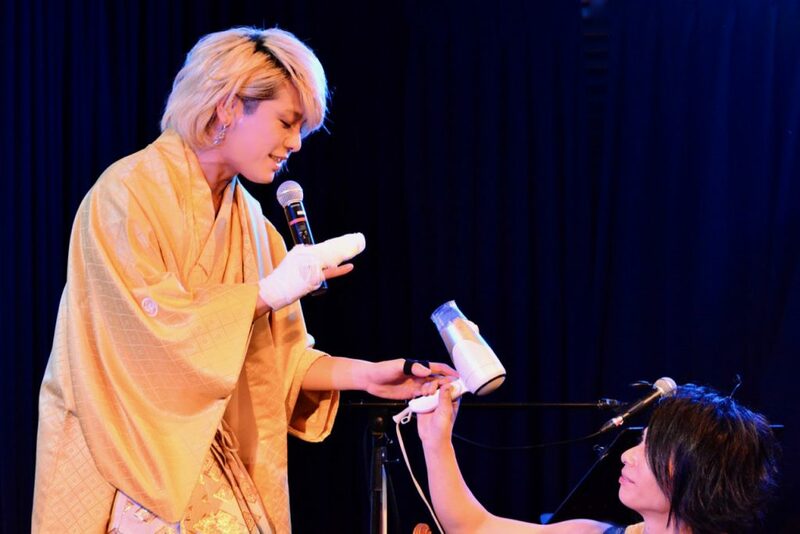 For Kouki’s special medley, he wistfully sang with a woman’s mindset through songs sung by female vocalists, such as “Olivia wo Kikinagara” from Anri and “Jidai” from Miyuki Nakajima. 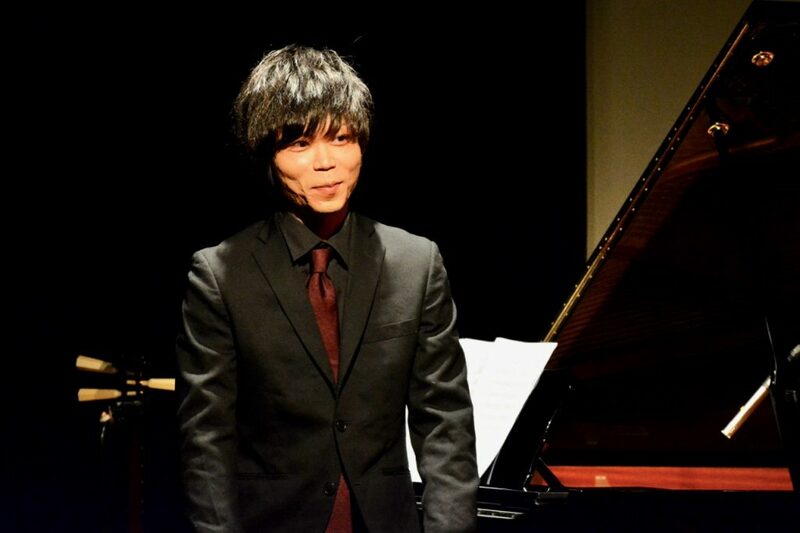 In addition, he also sang “OH MY LITTLE GIRL” from Yutaka Ozaki with an accompaniment of piano and violin, much like Tsukasa had earlier in the show. 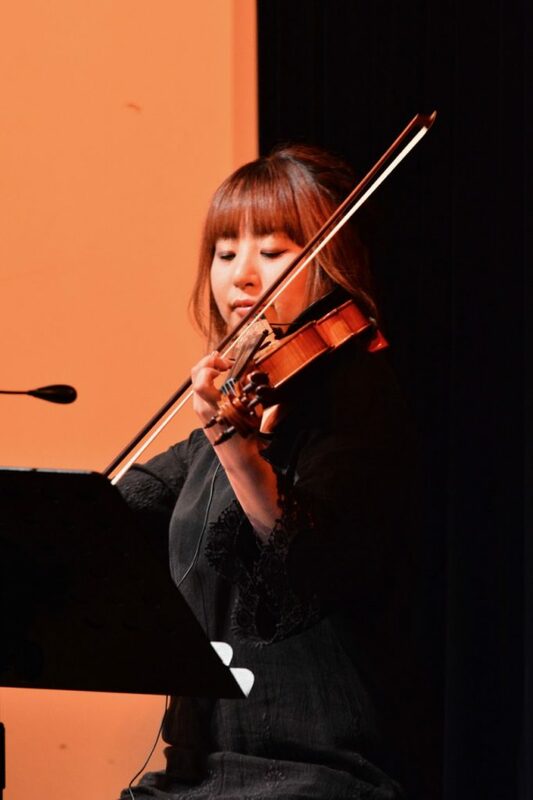 Kouki sang as if he was expressing his love to each fan, and the sound of the violin added a touch of heartache to the song. 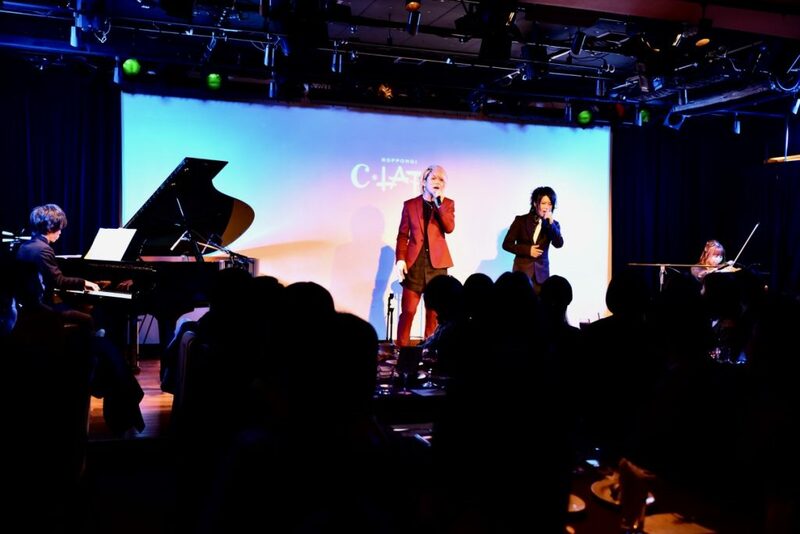 To conclude the first half of the lunch show, both singers sang “Konayuki” from Remioromen together, which was a suitable choice for winter. 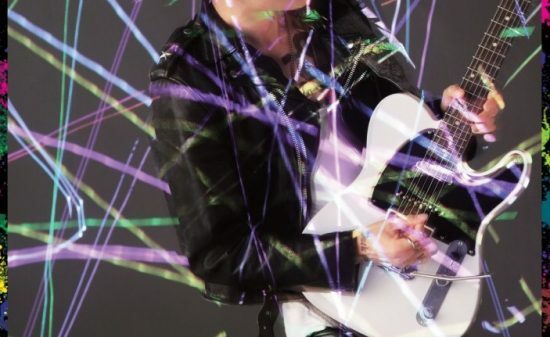 Kouki and Tsukasa were illuminated by the blue lights and the harmony echoed the painful mood set. 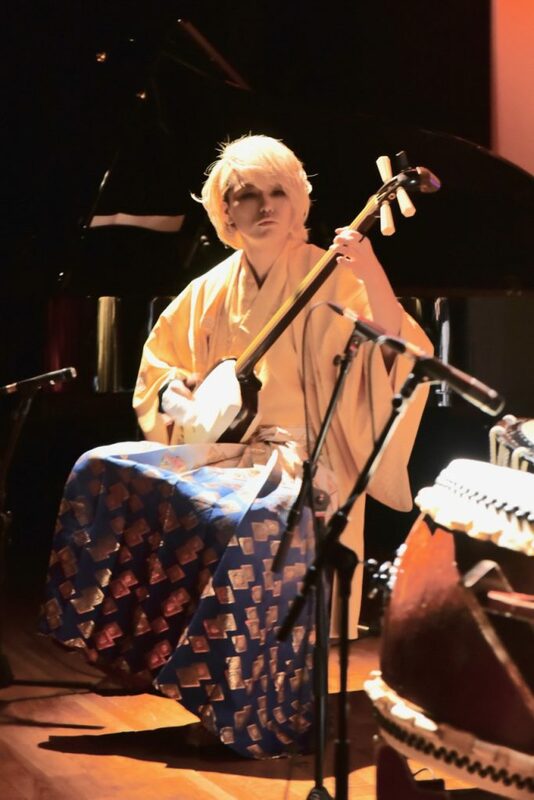 During the interlude, the passionate sound of the piano and the violin filled in the venue before Tsukasa and Kouki returned to the stage wearing Japanese costumes, and once they had reached their places, Tsukasa got ready to perform Wadaiko (Japanese drums), and as for Kouki, he took up the Shamisen. 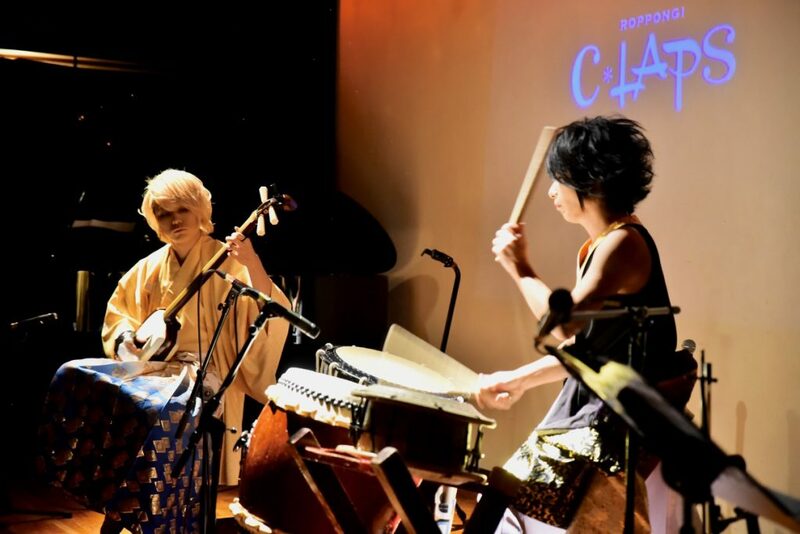 The strong sound of Shamisen created the melody to the powerful sound of Wadaiko. 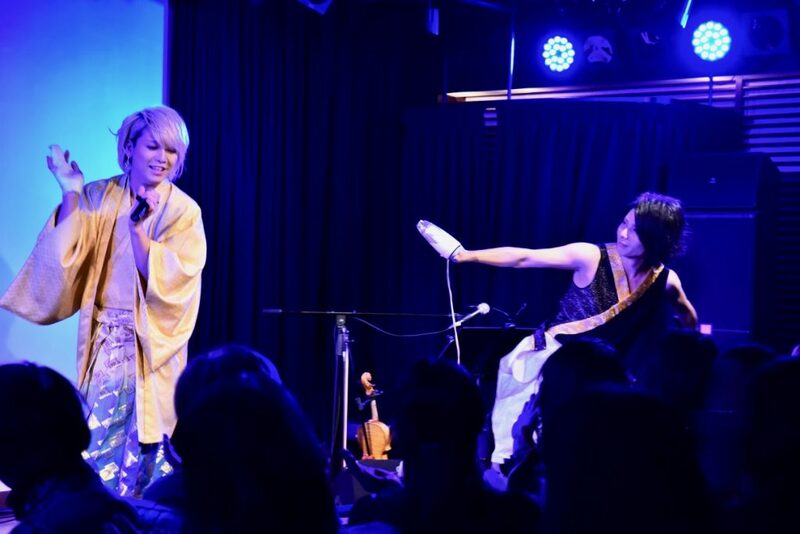 The Japanese minds of both of the players were well projected. 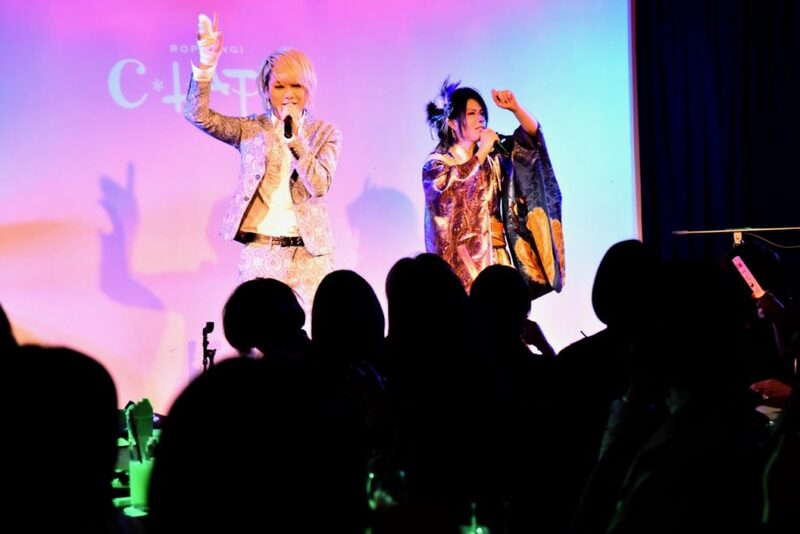 The second half began here, and they entertained the audience with a few songs and funny emcees each. 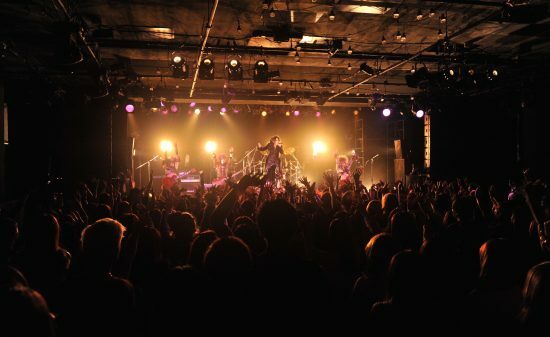 After that, the most important part of singing their own original songs came. 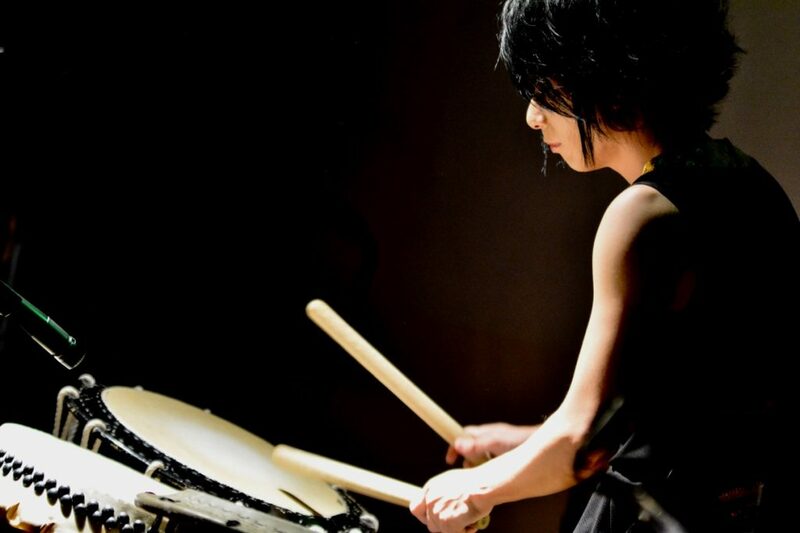 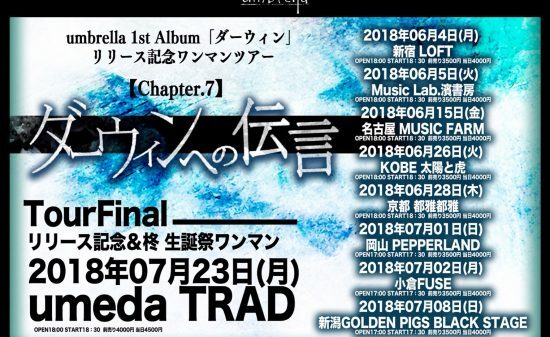 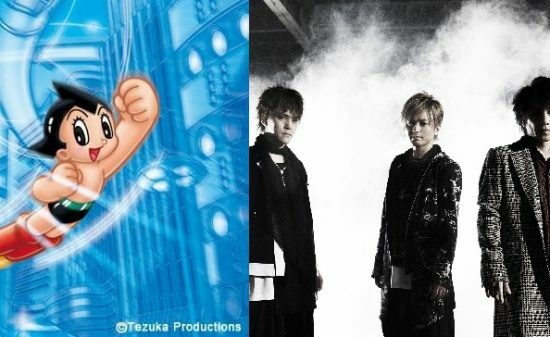 Tsukasa first sang and dance for his newest song, “Tsumetai Nikusoba Ondo”. 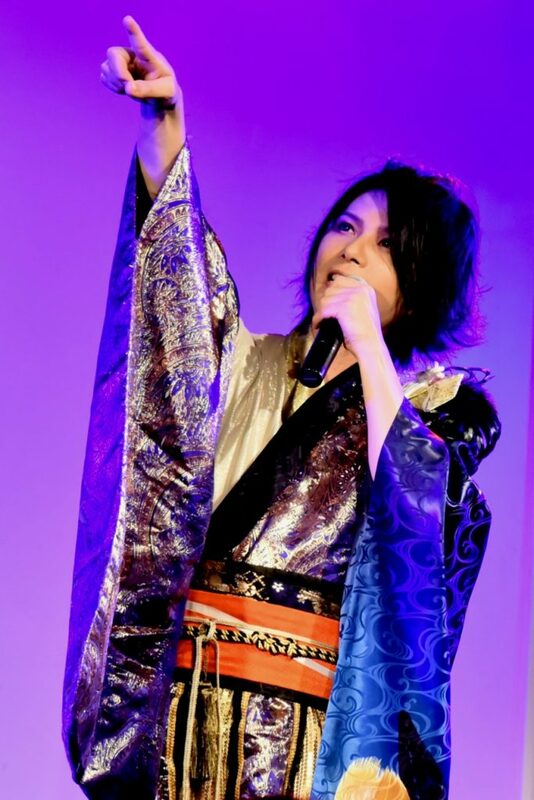 And then, Kouki surprised the fans by reappearing on stage wearing one of Tsukasa’s costumes, singing one of the choruses of “Matsupoiyo” from Tsukasa’s debut single. 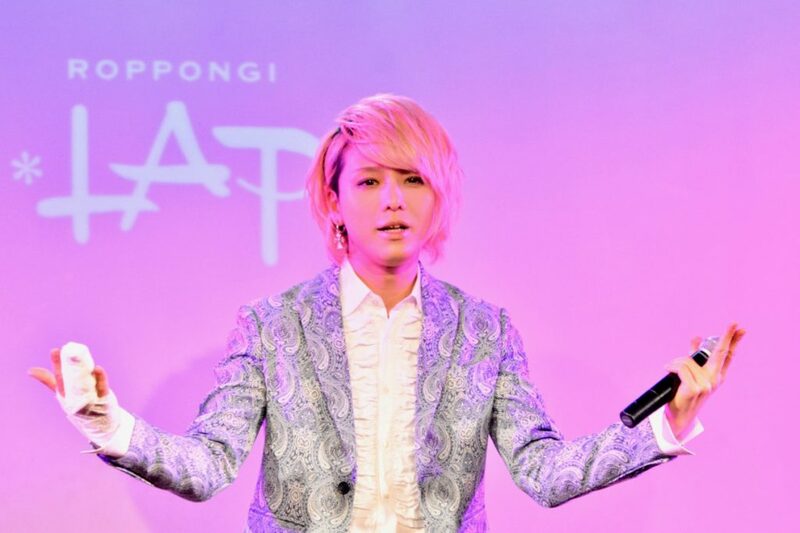 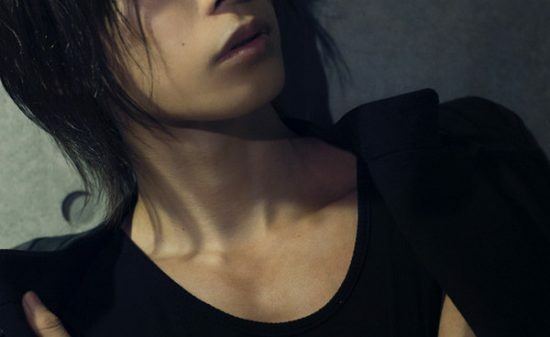 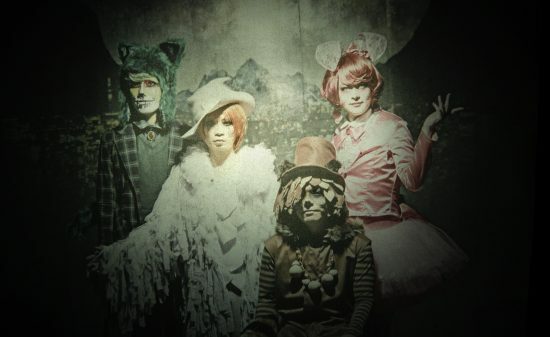 Following that, Tsukasa, who had changed his costume, took over the song and showed off his skills as the original vocalist. 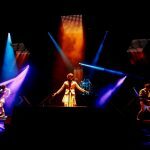 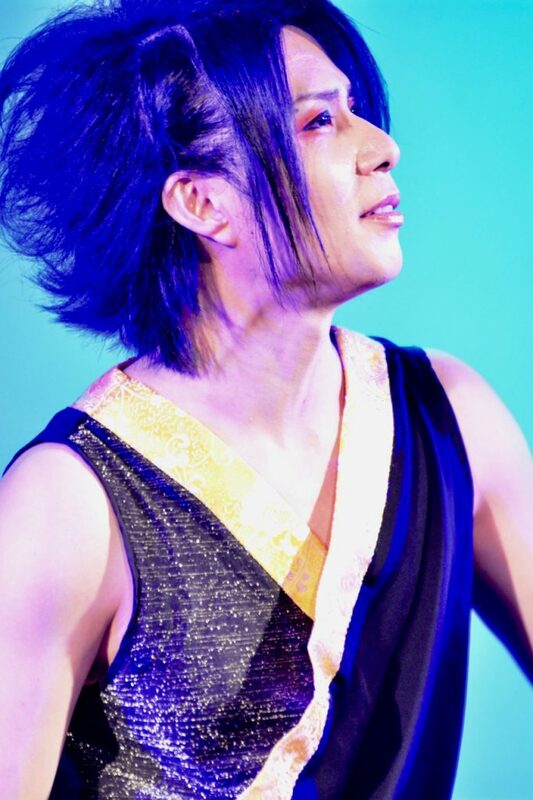 In the short emcee, he expressed the impatience that he wanted to sing (but he could not sing) and his gratitude to the fans, and danced using his whole body, drawing the audience into Tsukasa’s world in the colorful lights for his last solo song, “Nippon no Obake dayo”. 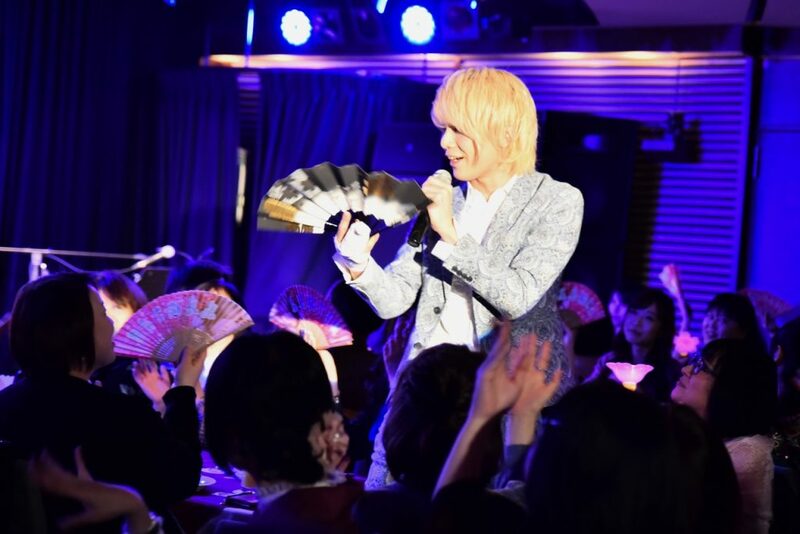 For Kouki’s turn, he and the audience united by clapping their hands to the up-tempo rhythm in “Bara no Itsuwari”. 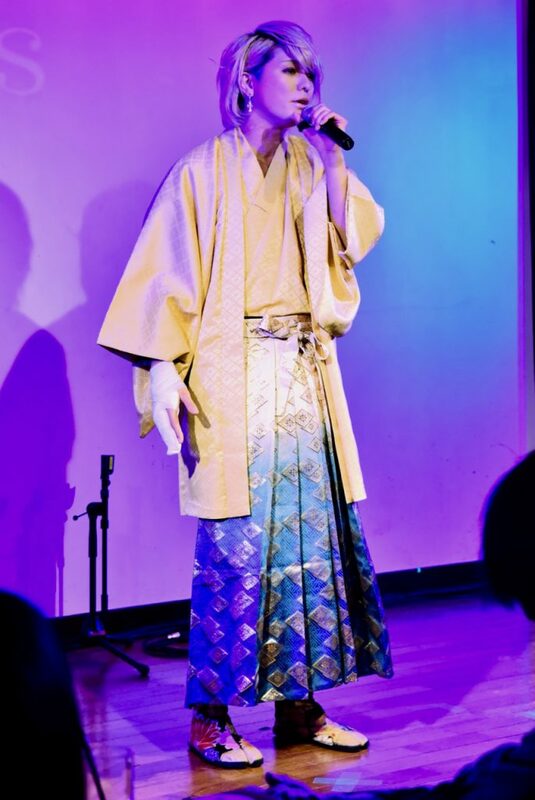 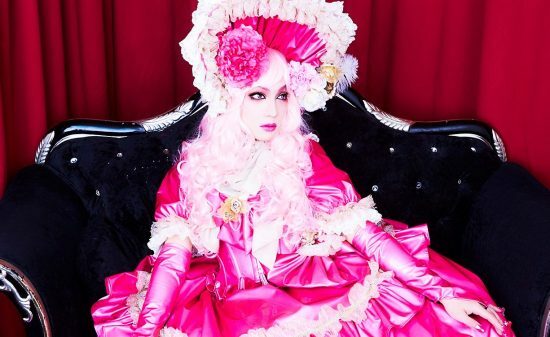 Returning the earlier favor, Tsukasa came back to the stage wearing Kouki’s first costume in order to sing one of the choruses of Kouki’s debut single, “I Love Tokyo”. 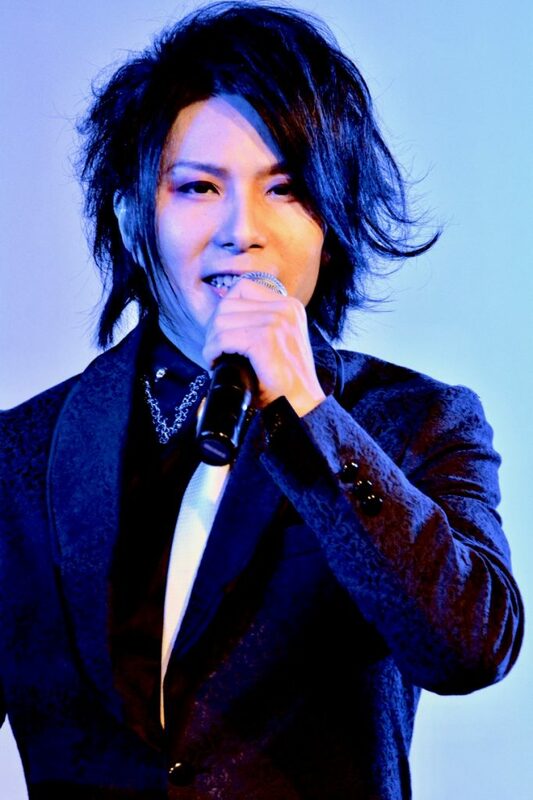 Kouki took over the song, and showed his ability to project the nostalgic mood of the Showa era in Japan. 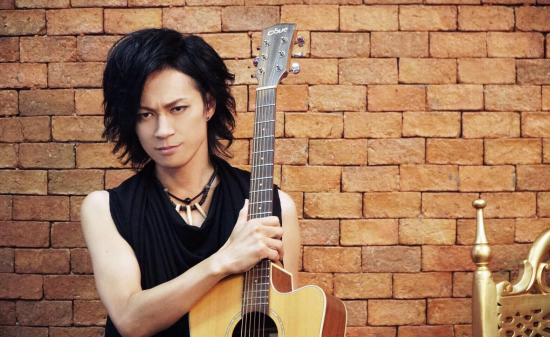 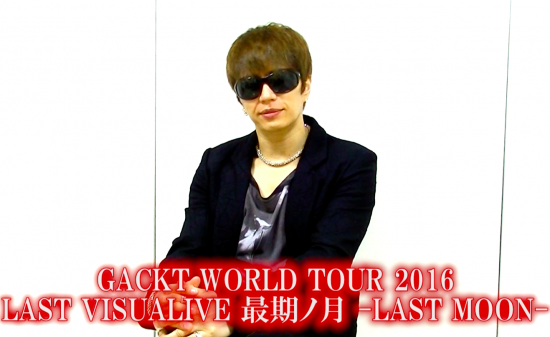 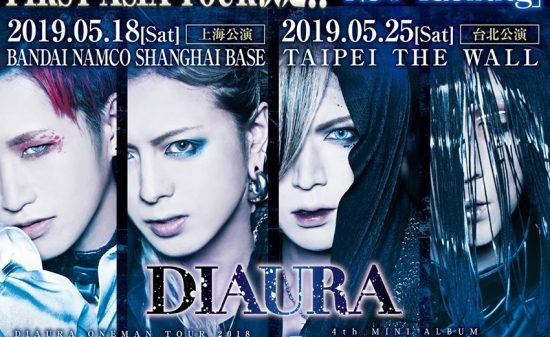 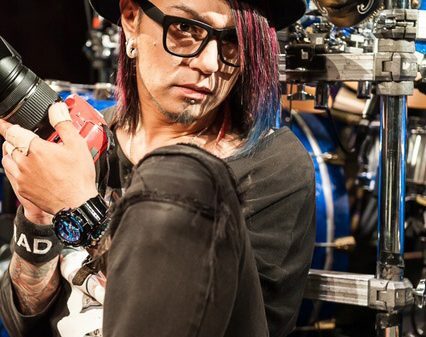 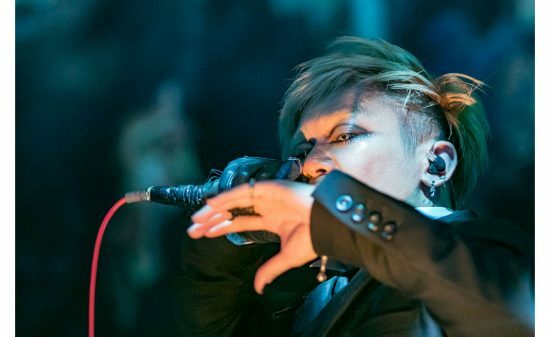 He revealed that his ability was growing due to this show with Tsukasa, and expressed his gratitude to being able to release another CD after three and a half years. 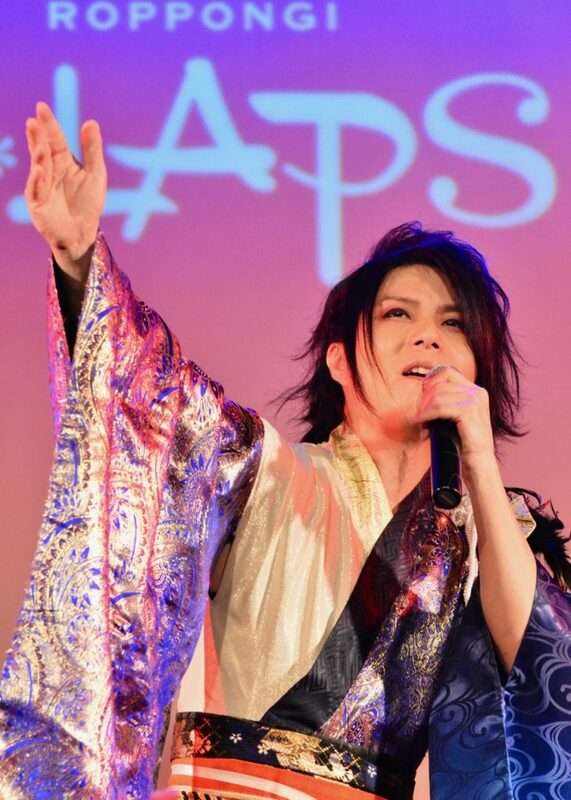 He walked about each table, singing his newest song “Wasuregasa” in which the sounds of traditional Japanese musical instruments were smoothly blended in, and delivered his strong vocals to every fan. 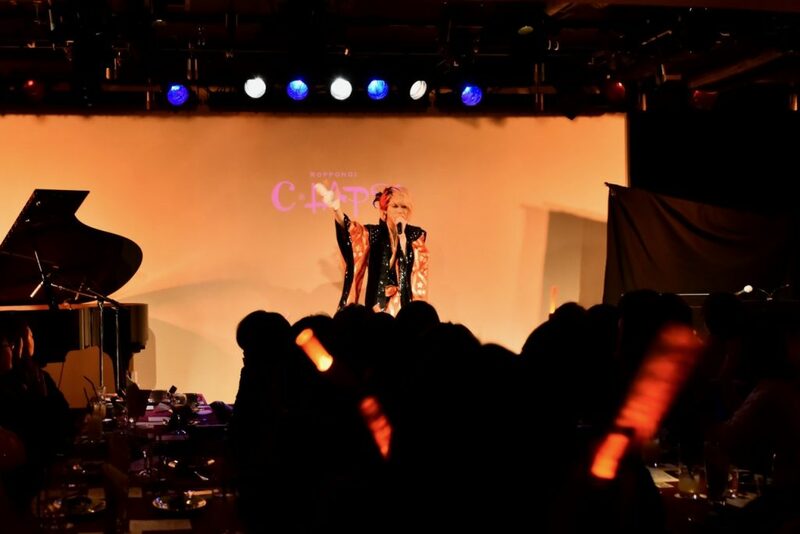 For the finish of the main show, Tsukasa and Kouki sang and dance together for the Mogamizakura Gekijou original song “Mogamizakura Hanabi”, and the main set ended with the harmonious atmosphere. 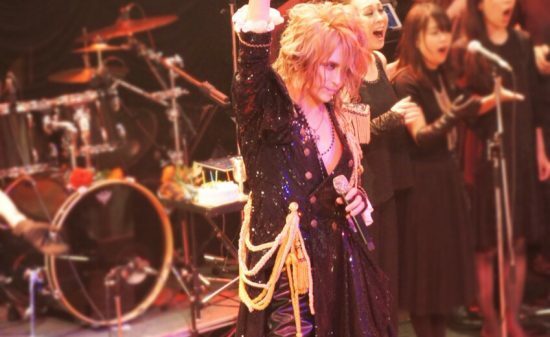 The singers came back on to the stage in response to the encore call. 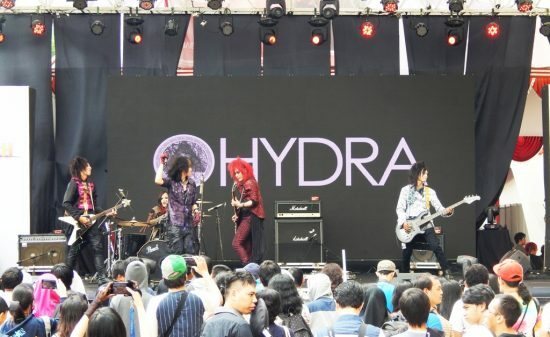 Before performing, they held a drawing to give the fans presents and the venue was filled with joyful cheers. 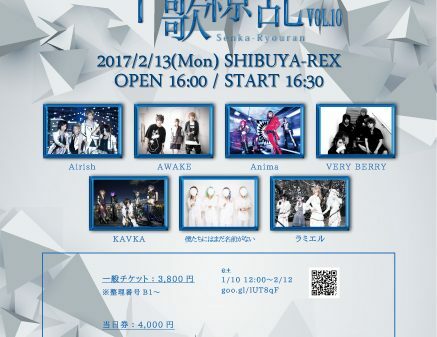 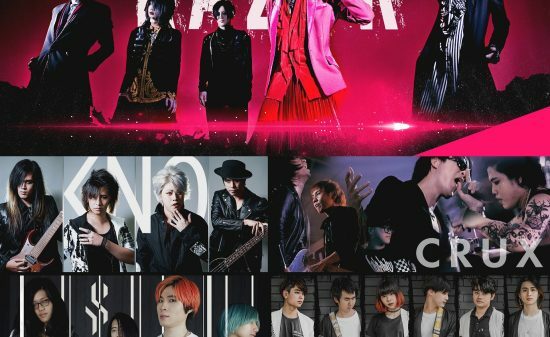 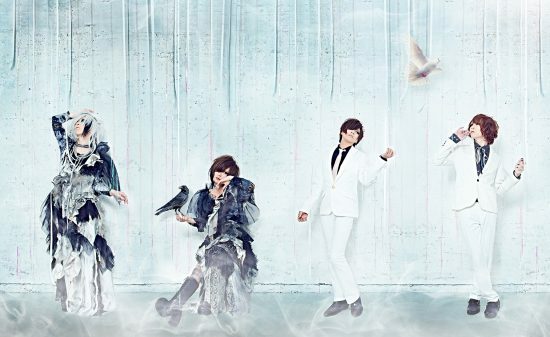 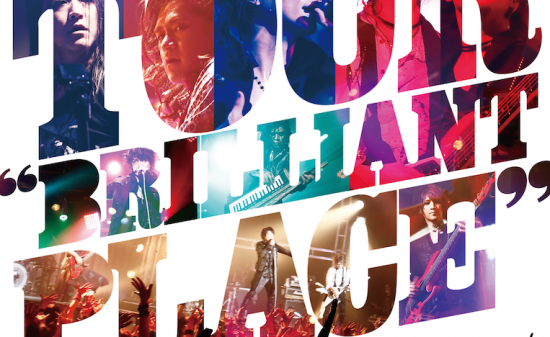 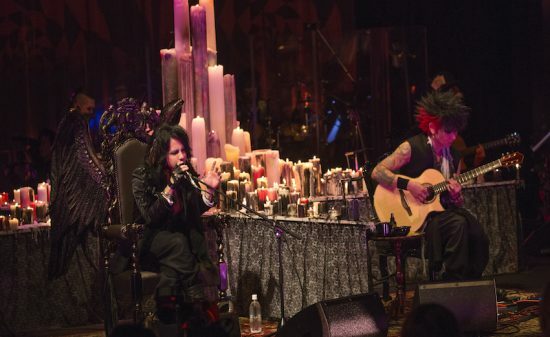 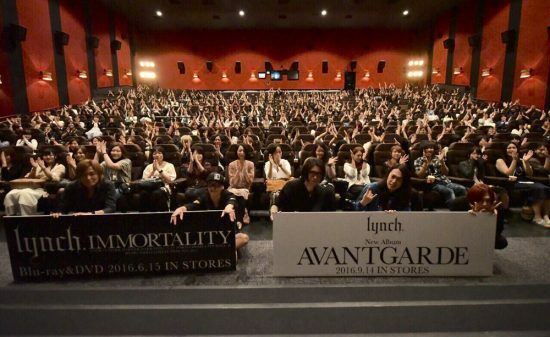 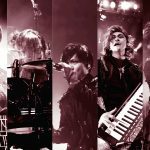 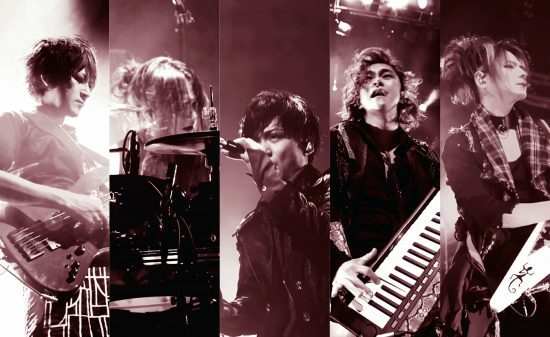 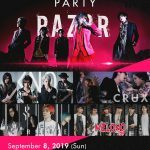 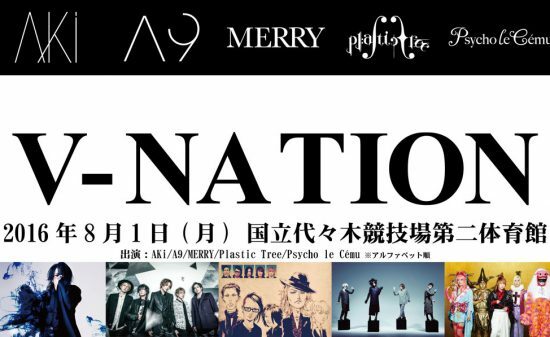 The singers called the pianist and the violinist back to the stage, and “Winter Fall” from L’Arc~en~Ciel, a song familiar to the visual-kei fans of the audience, was performed as the last song of the lunch show. 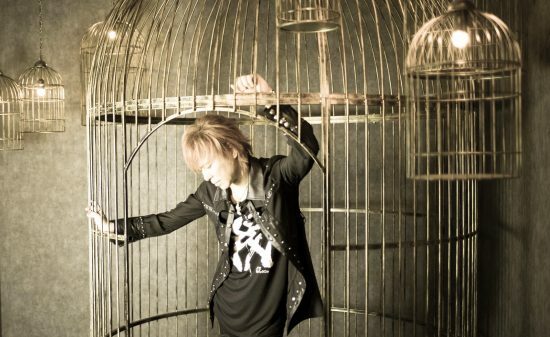 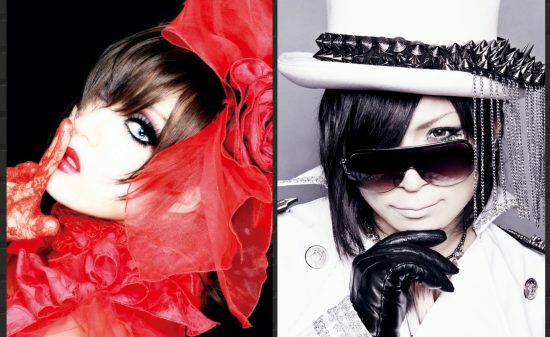 Kouki’s falsetto was well mixed with Tsukasa’s deep vocals. 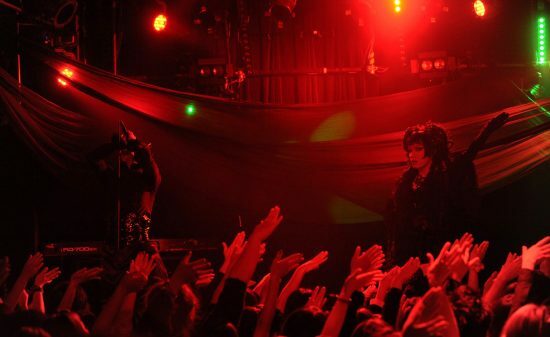 The show became special as the singers were able to convey that their show was a true form of entertainment. 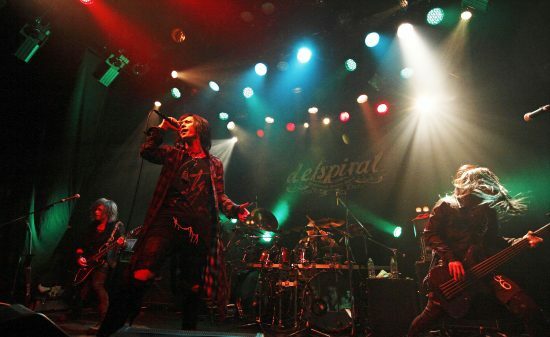 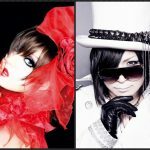 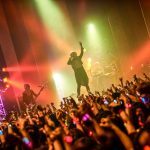 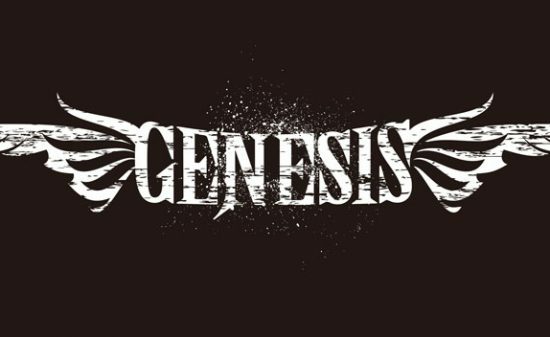 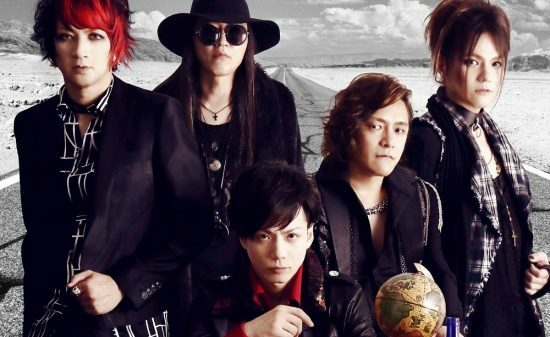 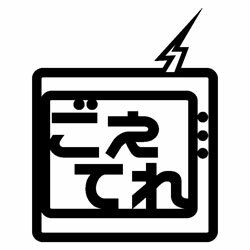 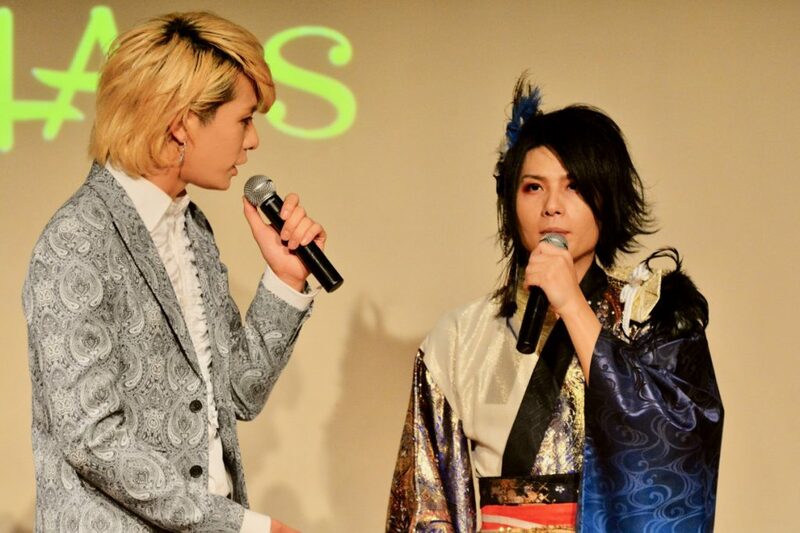 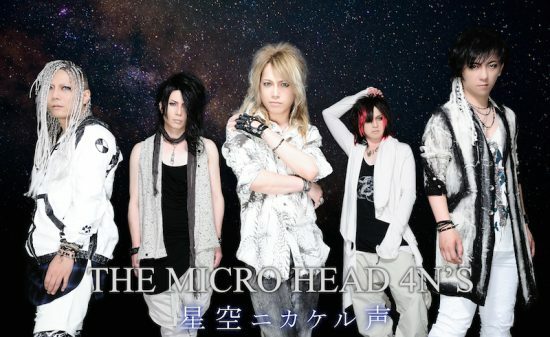 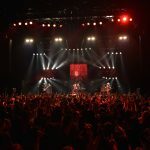 Both Tsukasa and Kouki looked back on the year 2018 as one that they had each experienced injuries and some form of bad health condition, and therefore, spoke of their aspirations for 2019 that they would strive to sing while taking care of their health, following up with an announcement that the next show was to be held in Asakusa on April 7, 2019. 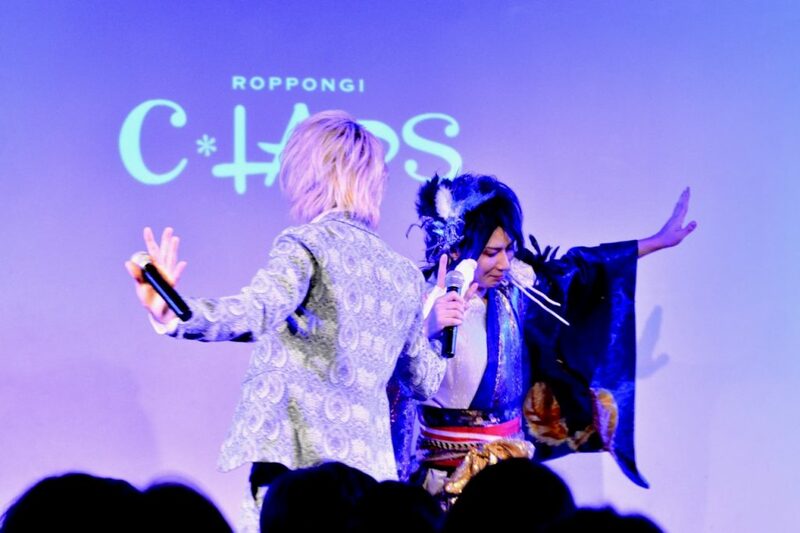 The dinner show was also a success due to their entertainment abilities. 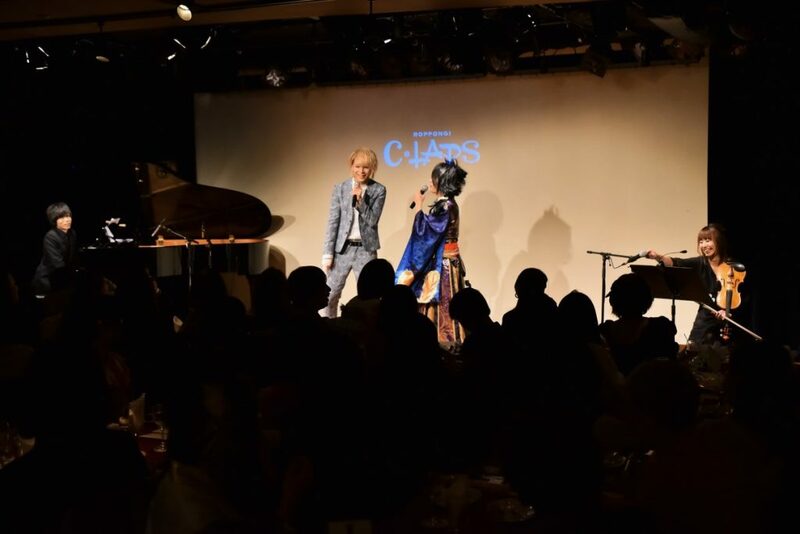 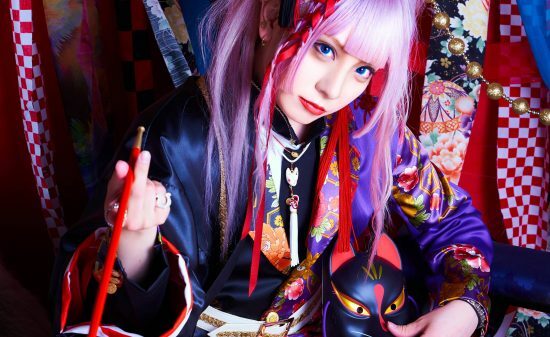 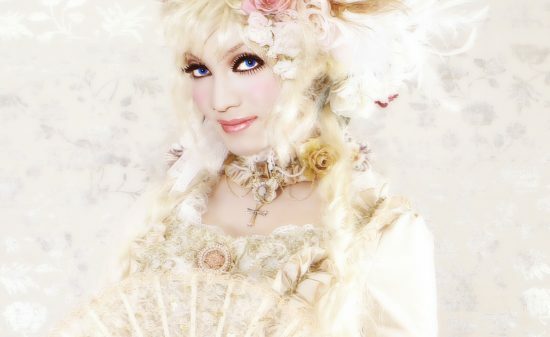 Both of the singers entertain their audience with a variety of skills, such as making the audience laugh and listen to the songs they choose to perform, without falling under only the categories of Enka and Kayoukyoku (Japanese popular music developed during the Showa era). 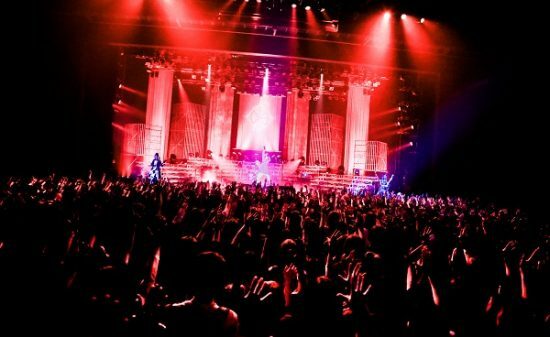 The show proved that that is the Mogamizakura Gekijou. 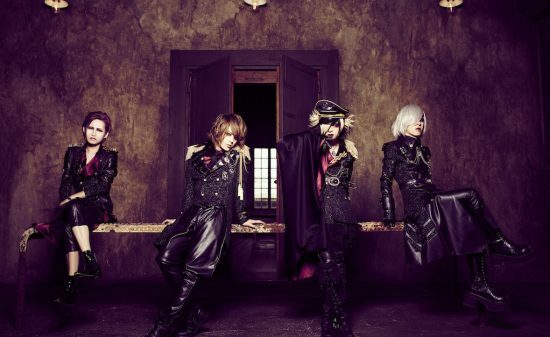 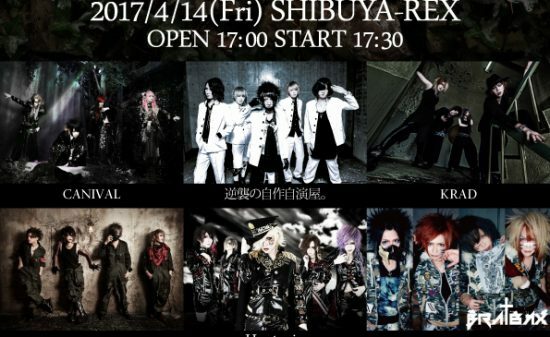 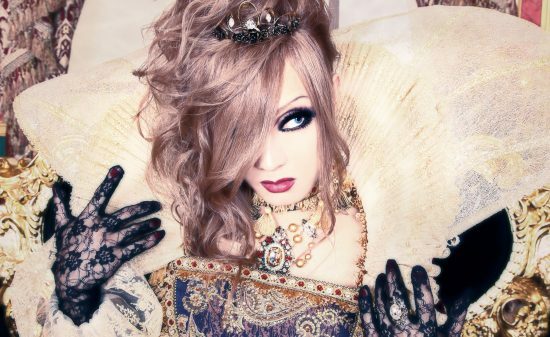 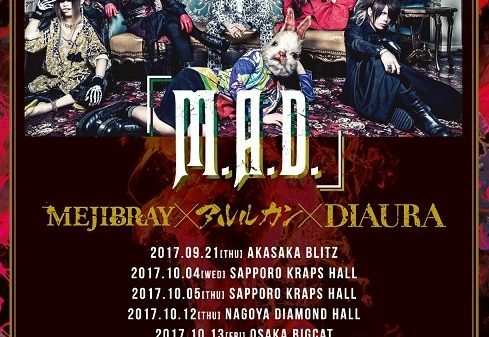 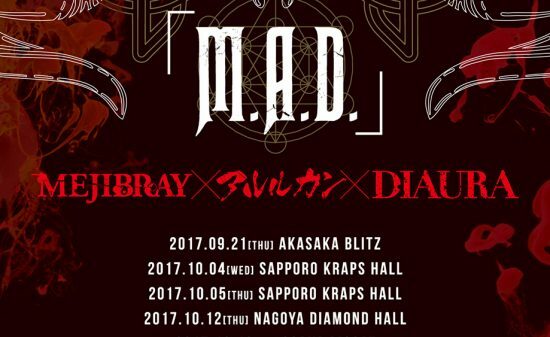 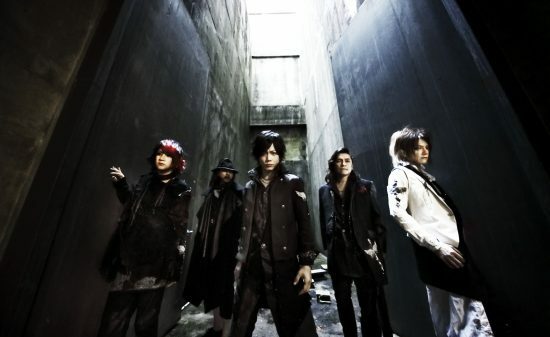 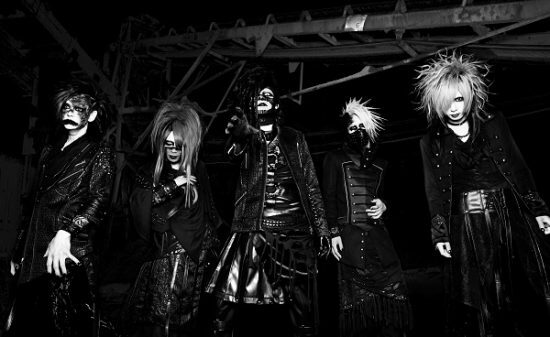 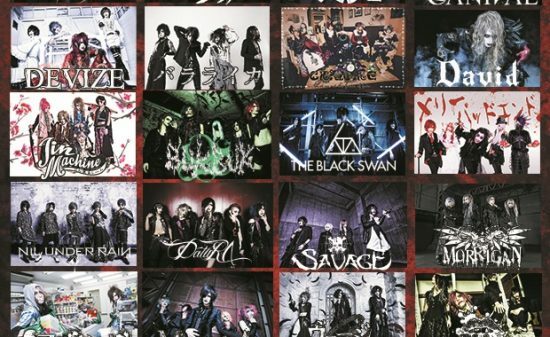 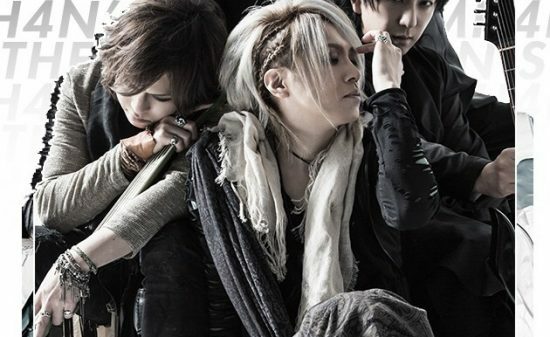 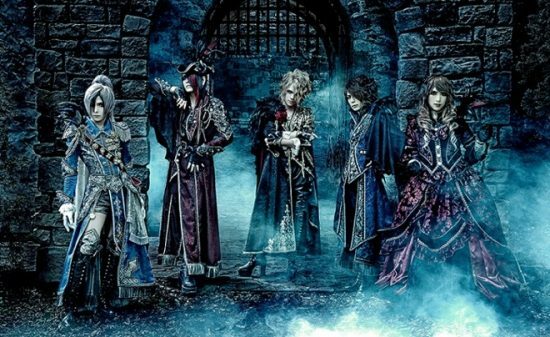 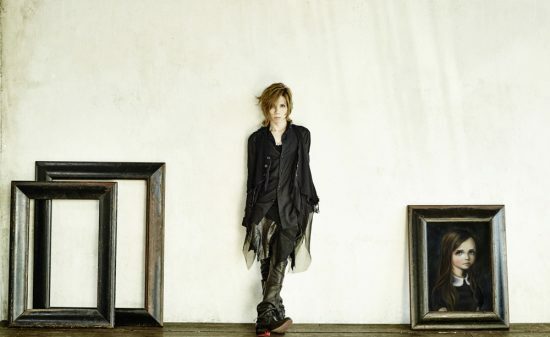 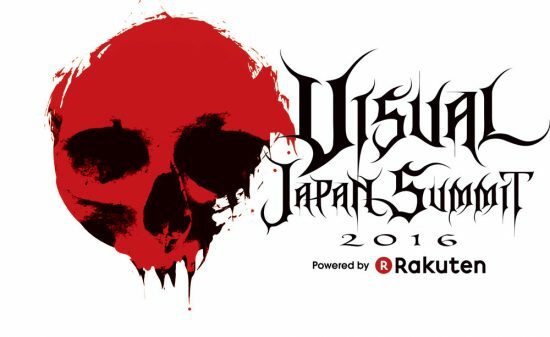 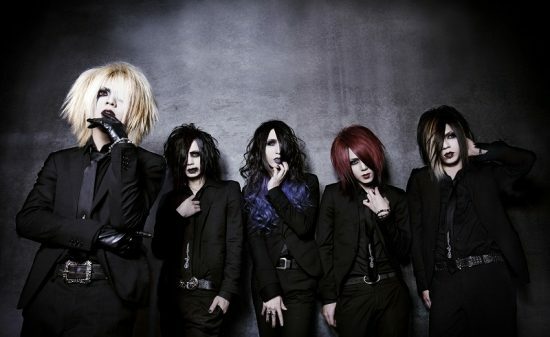 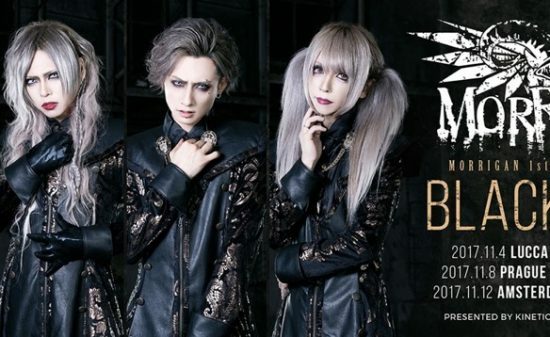 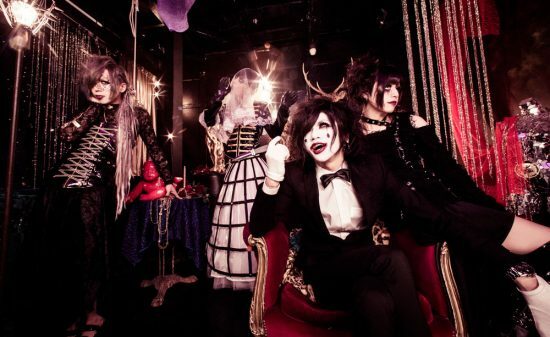 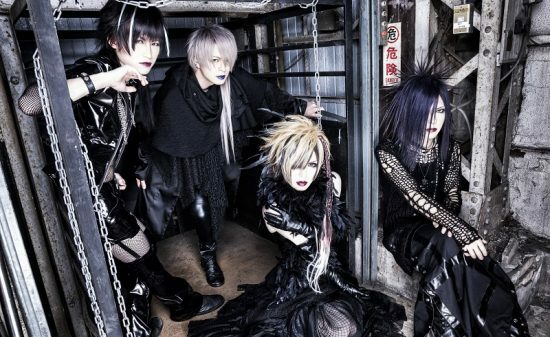 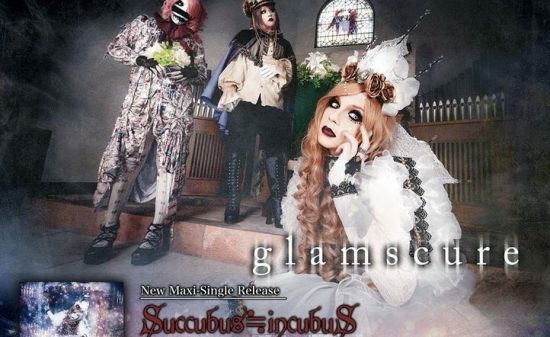 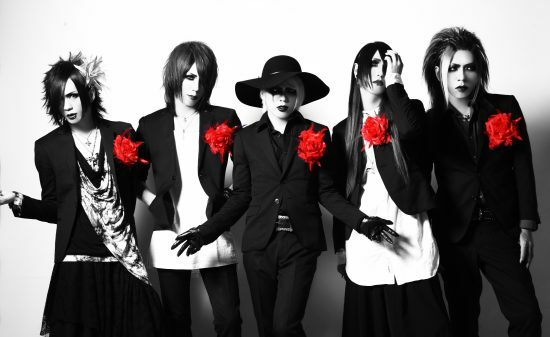 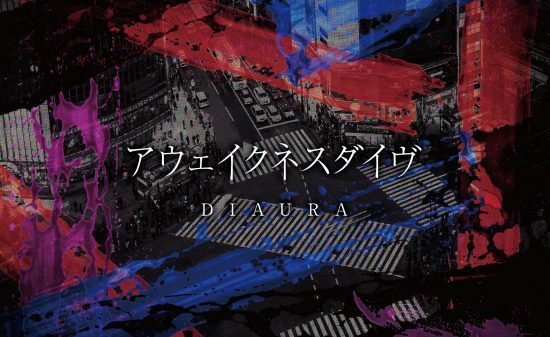 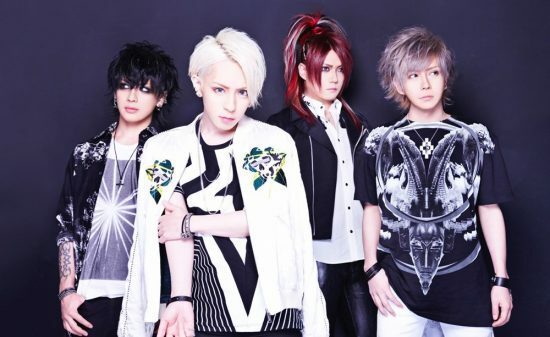 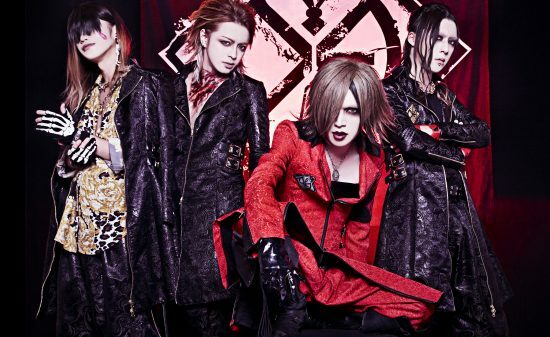 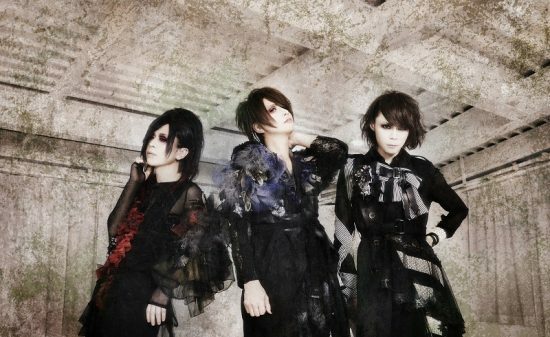 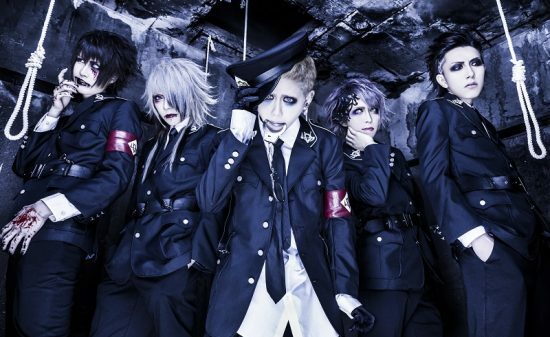 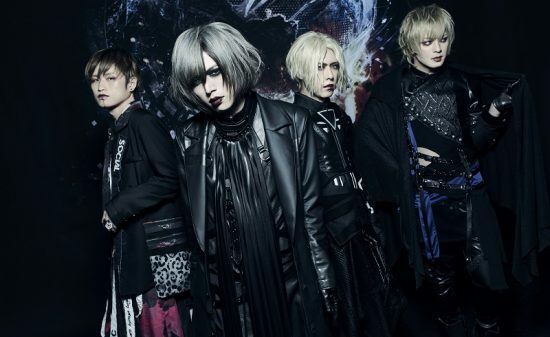 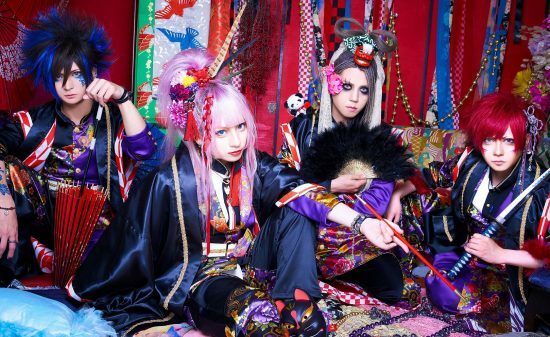 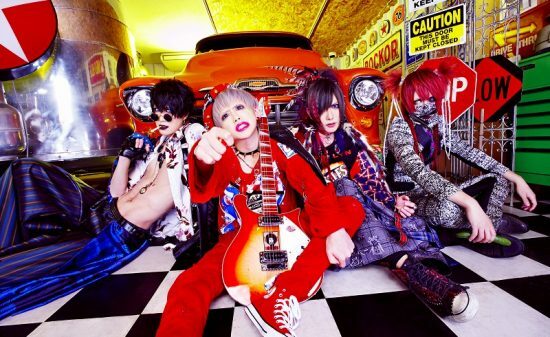 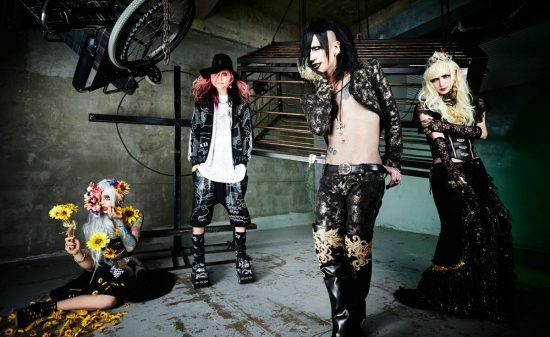 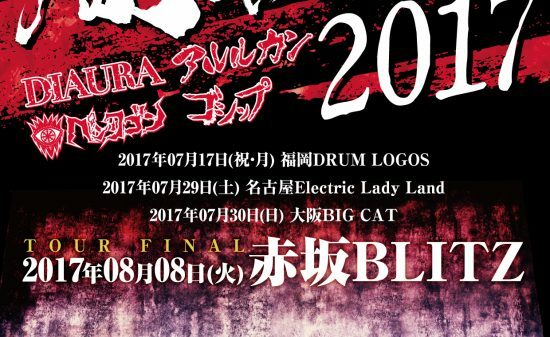 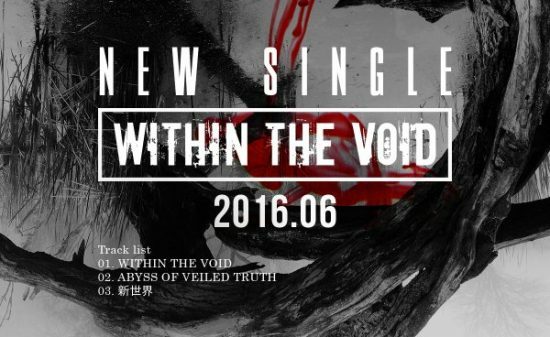 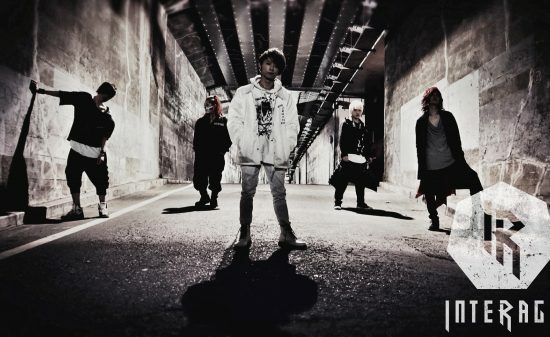 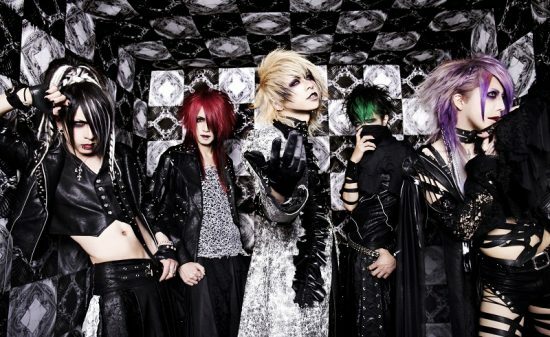 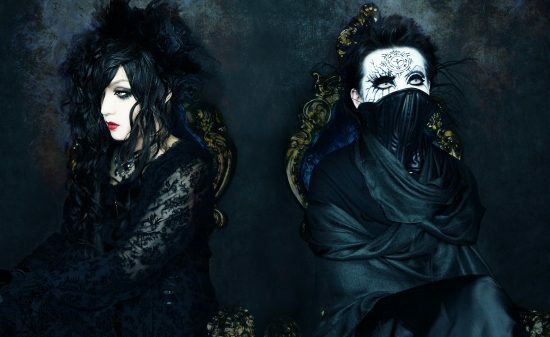 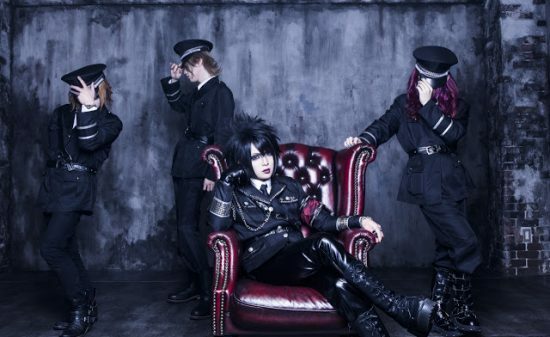 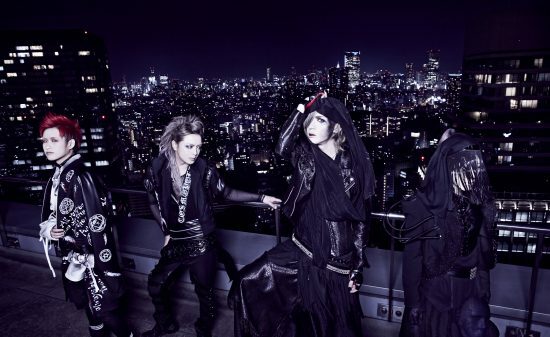 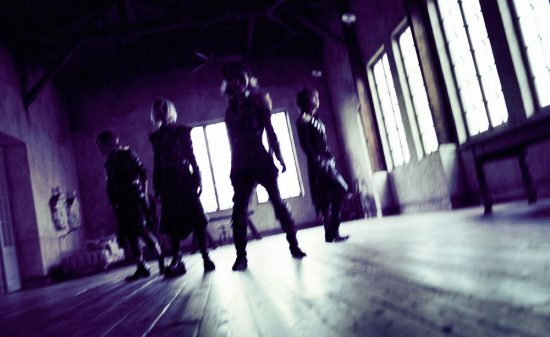 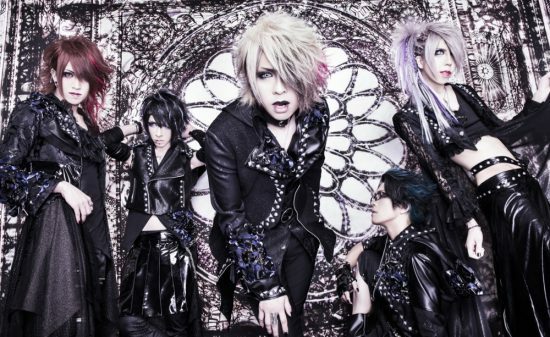 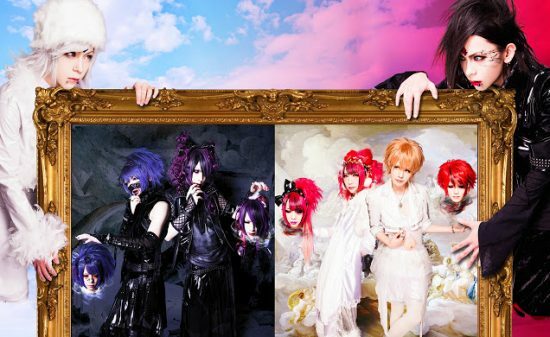 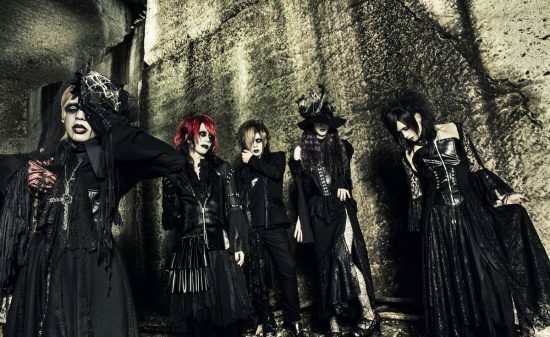 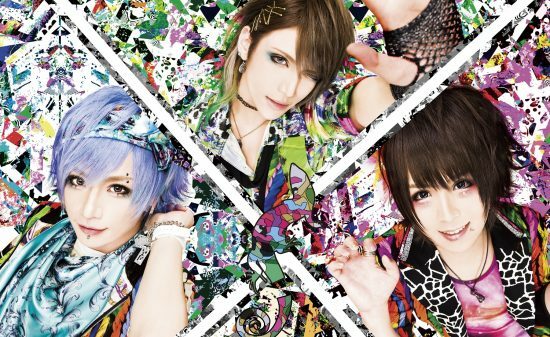 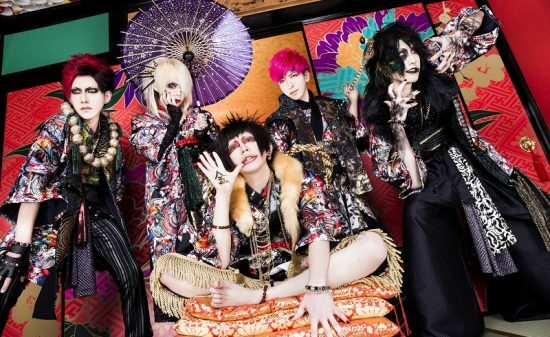 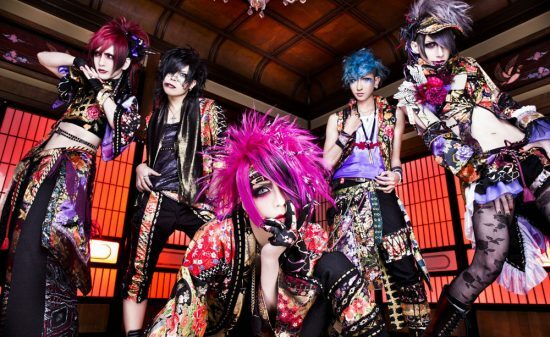 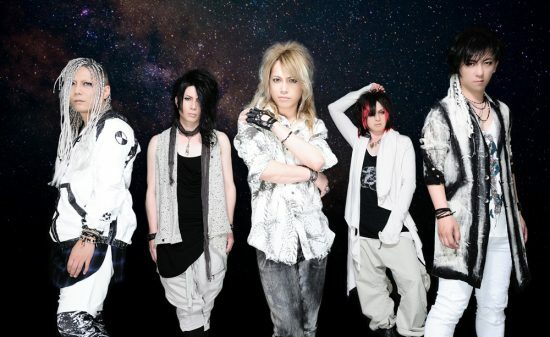 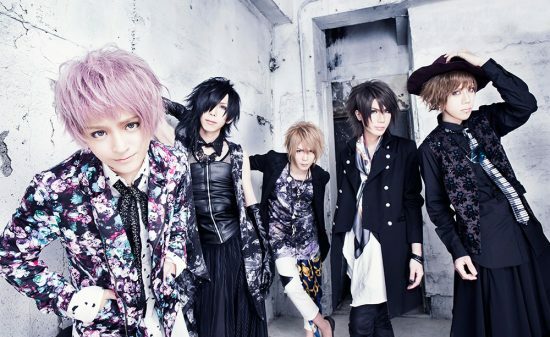 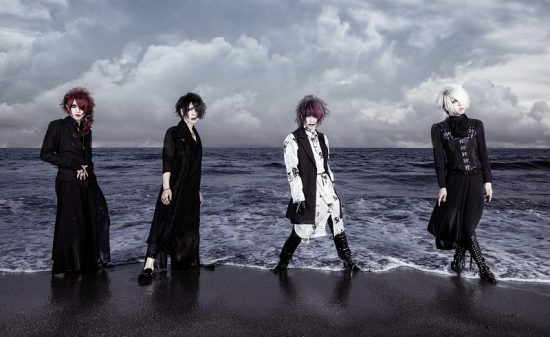 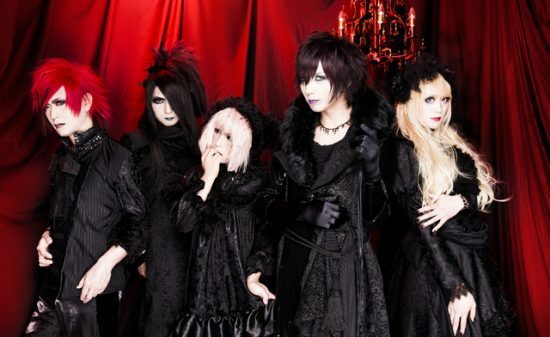 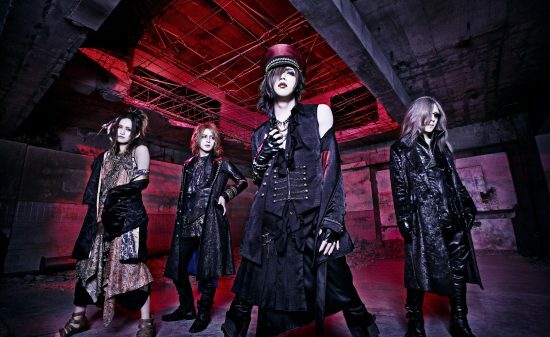 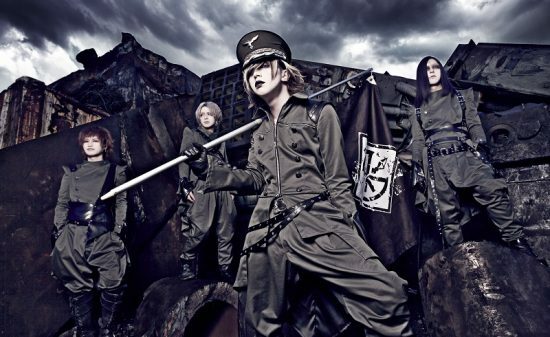 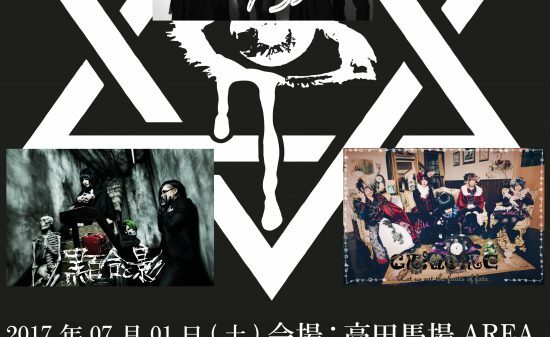 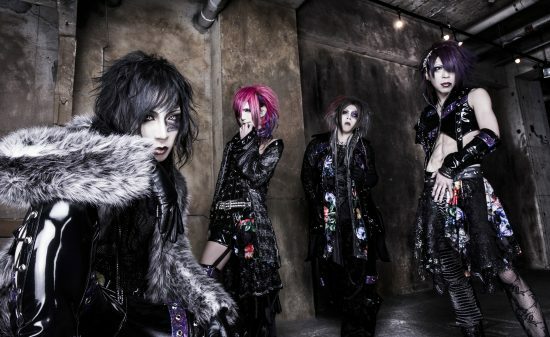 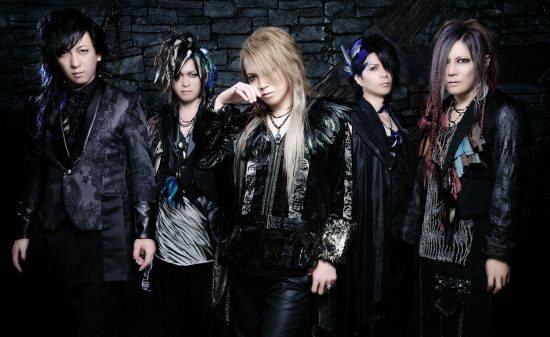 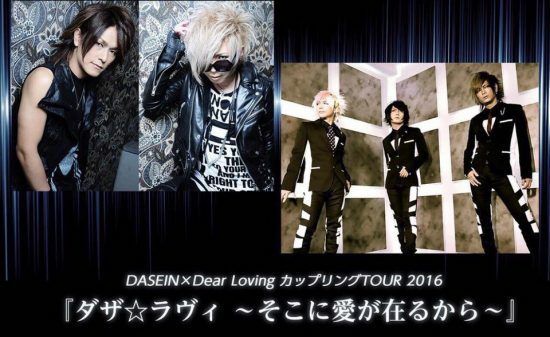 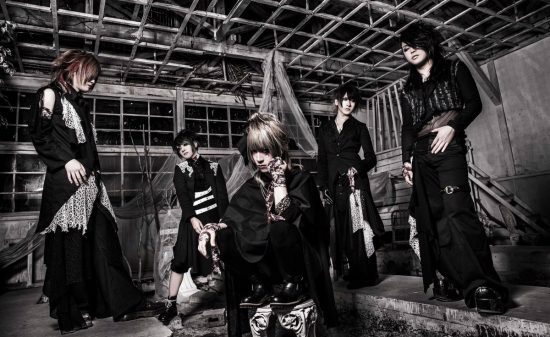 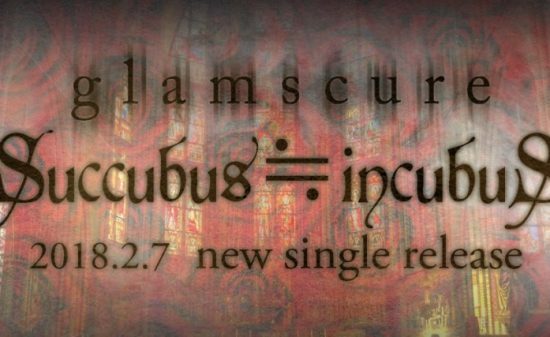 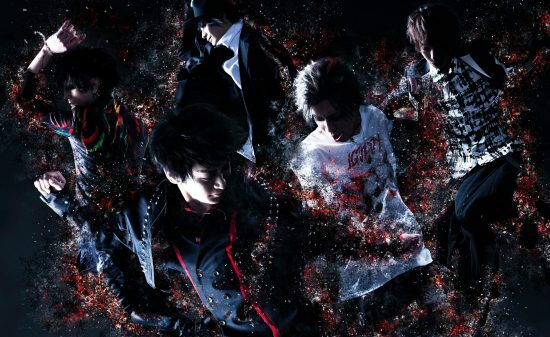 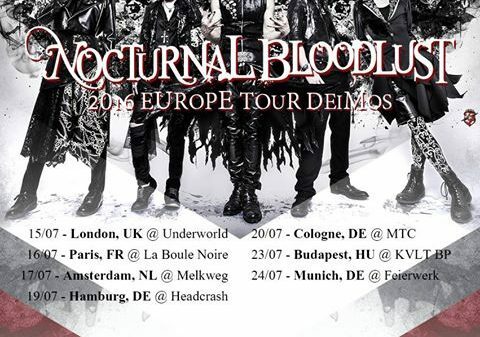 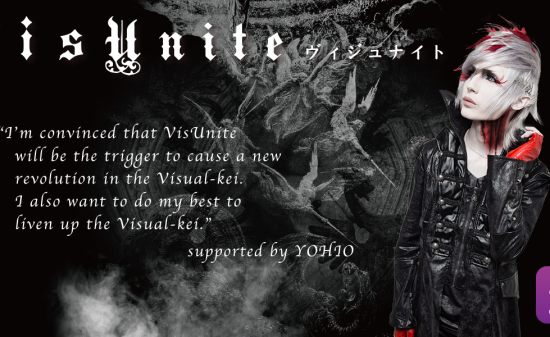 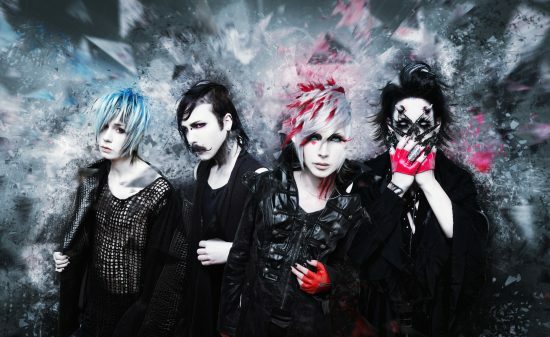 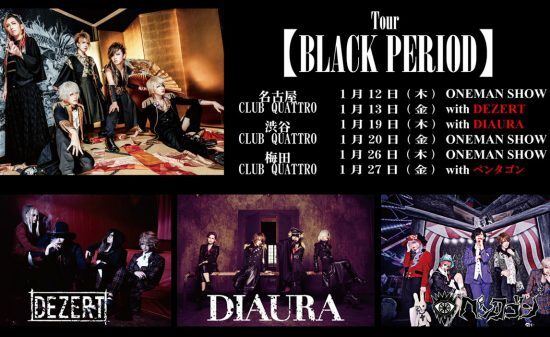 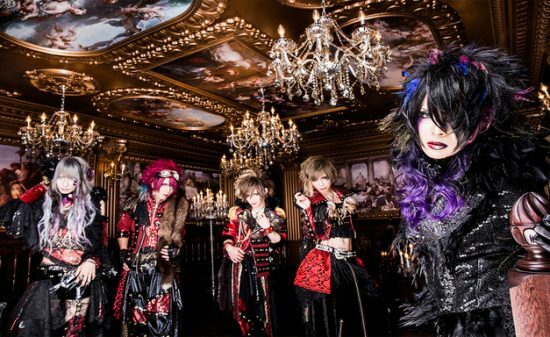 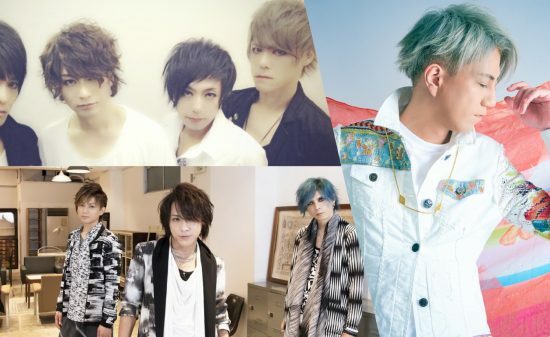 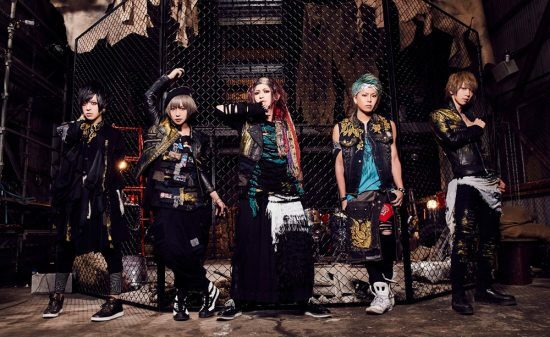 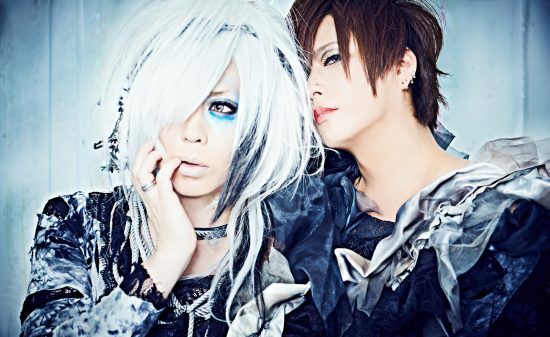 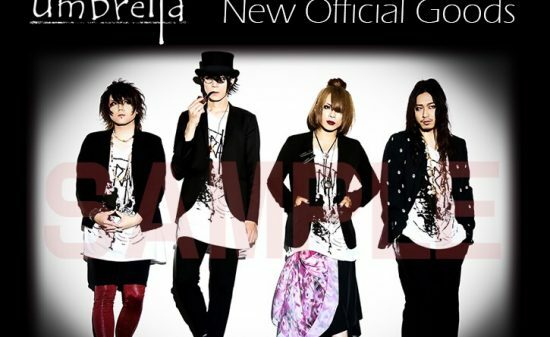 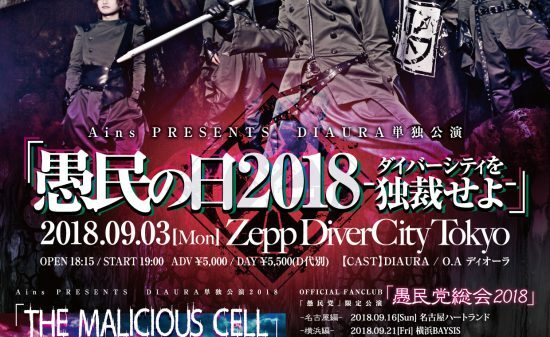 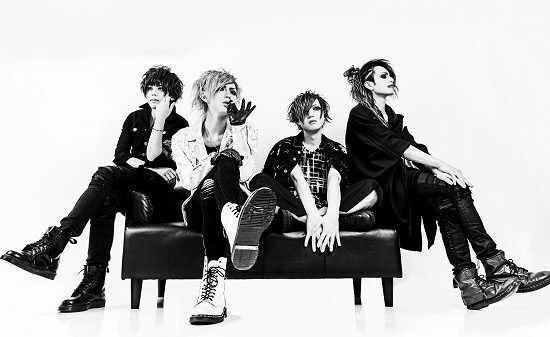 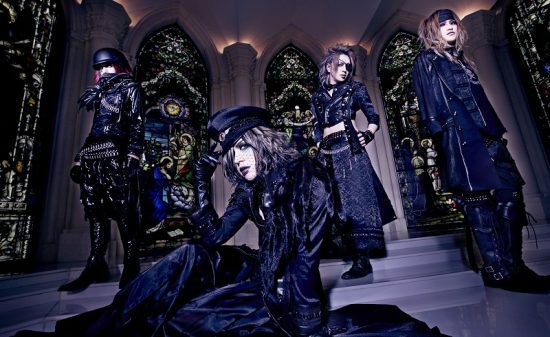 【Vkei-News】DIAURA New MV & Artist Photos Unveiled! 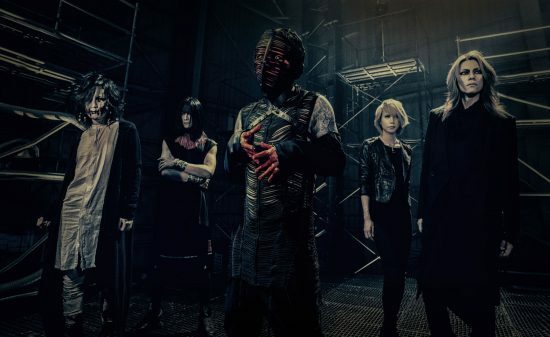 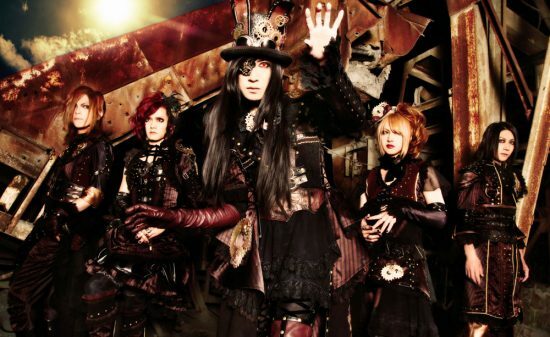 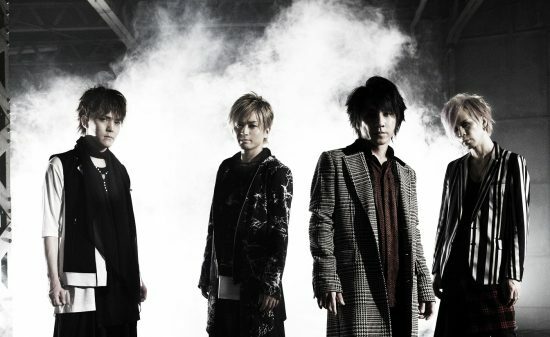 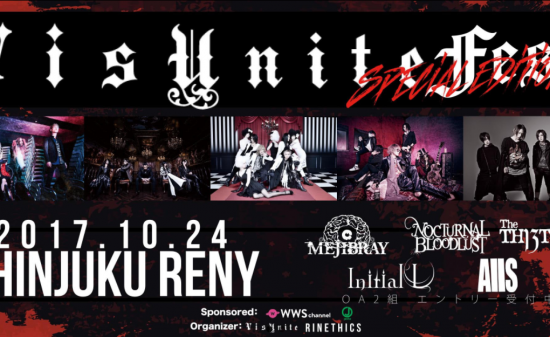 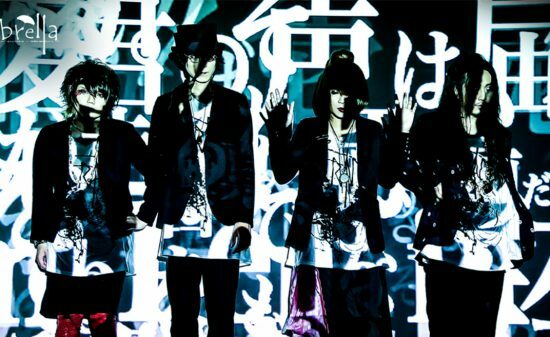 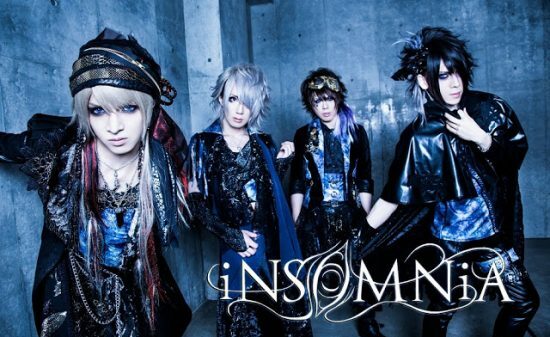 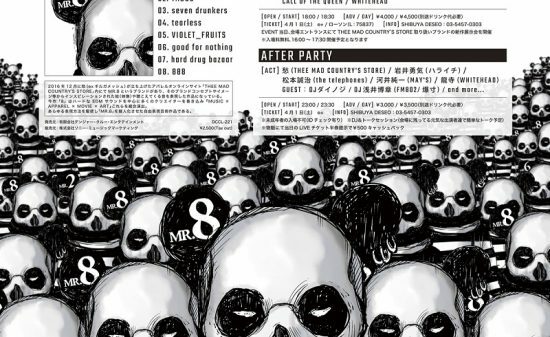 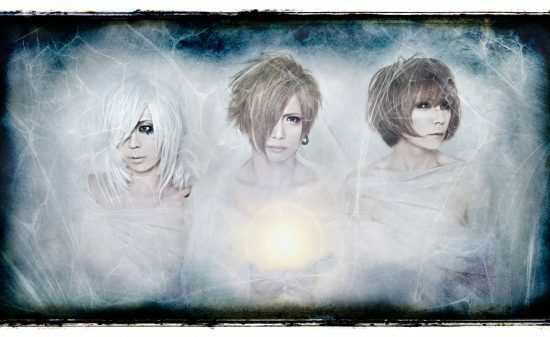 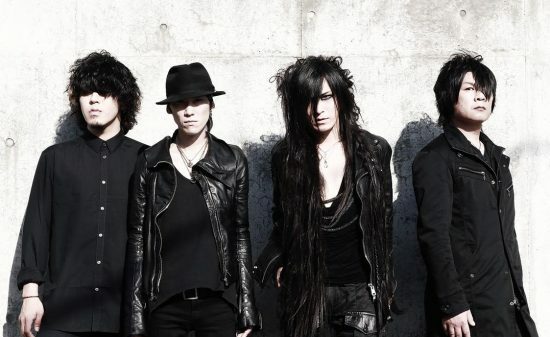 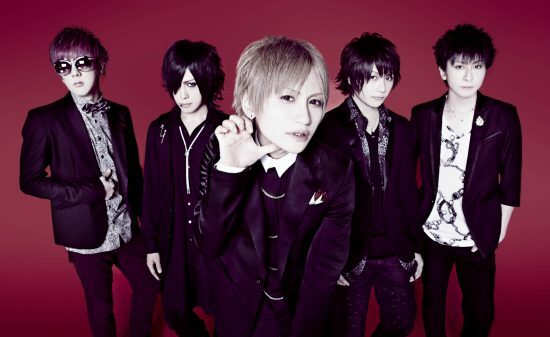 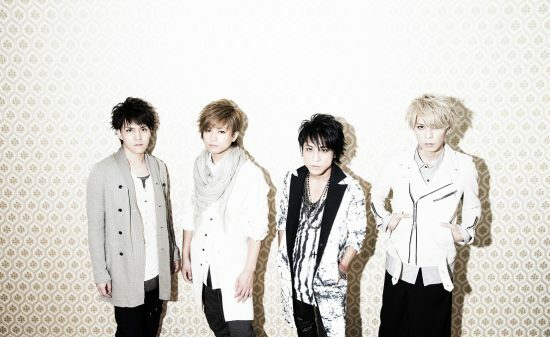 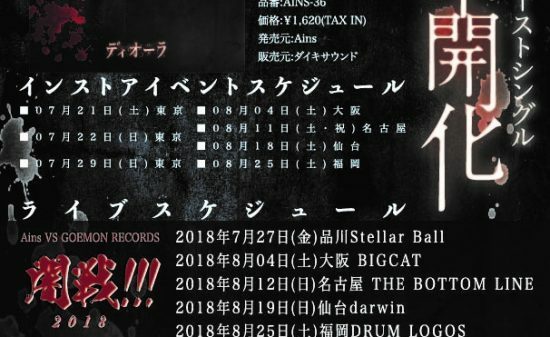 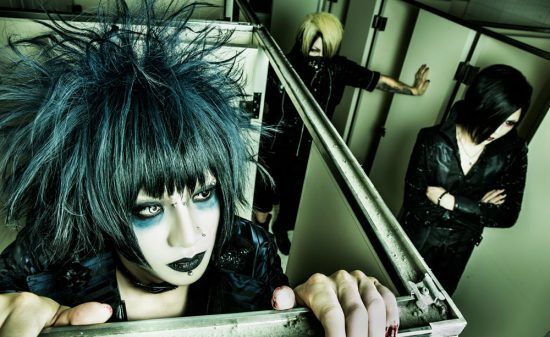 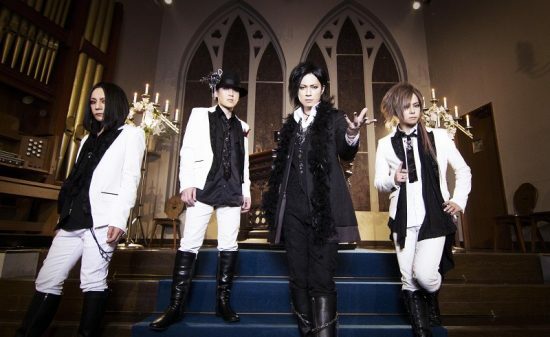 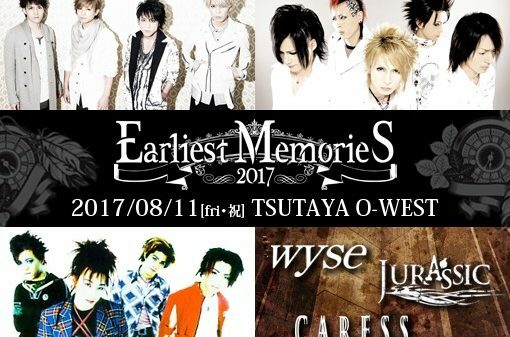 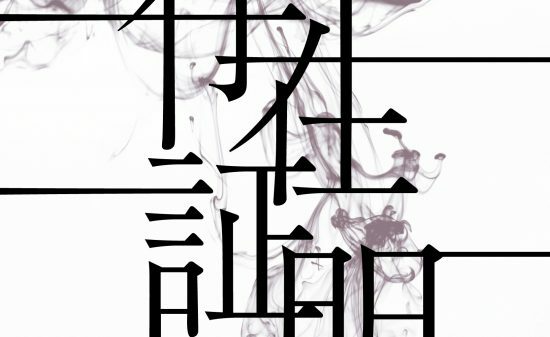 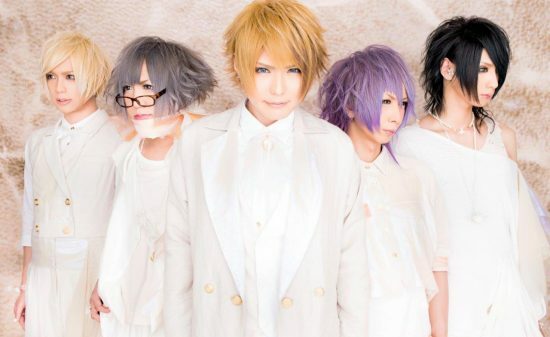 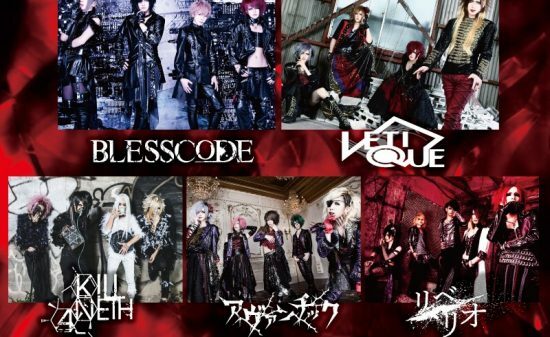 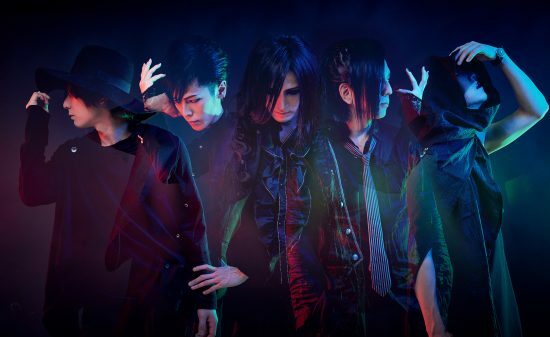 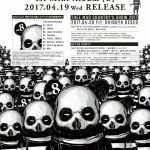 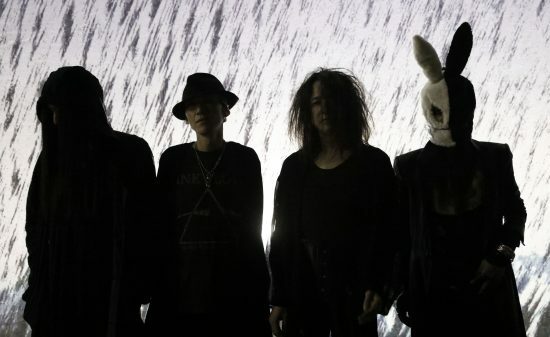 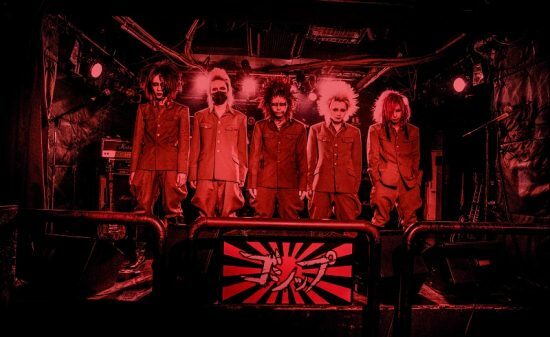 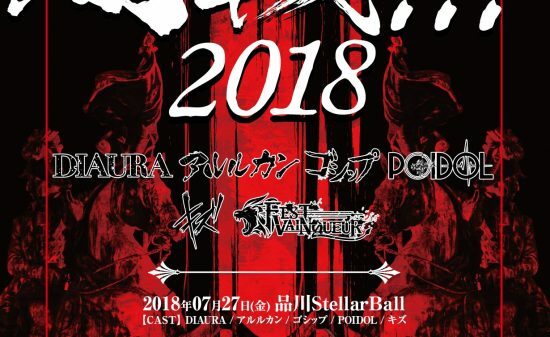 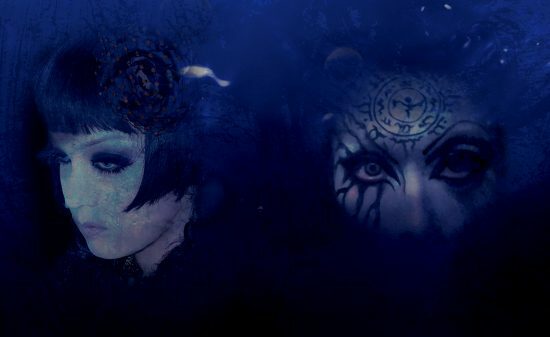 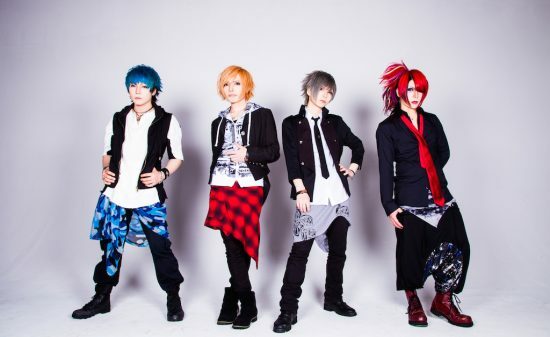 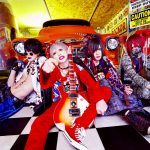 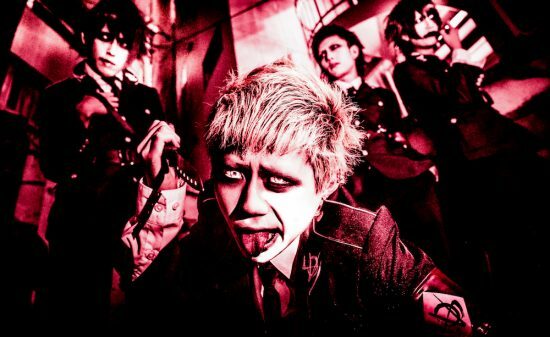 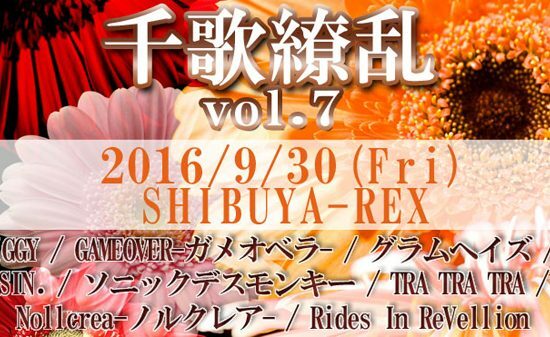 【Vkei-News】Amaterase new single and mini album to be released!